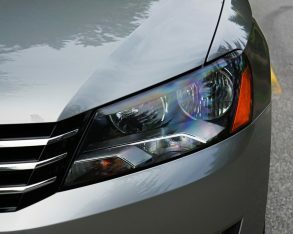 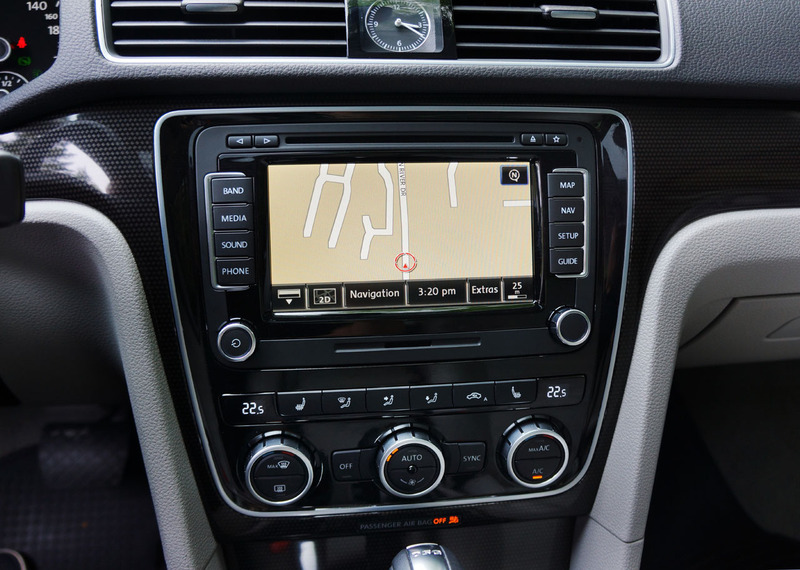 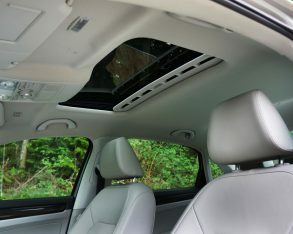 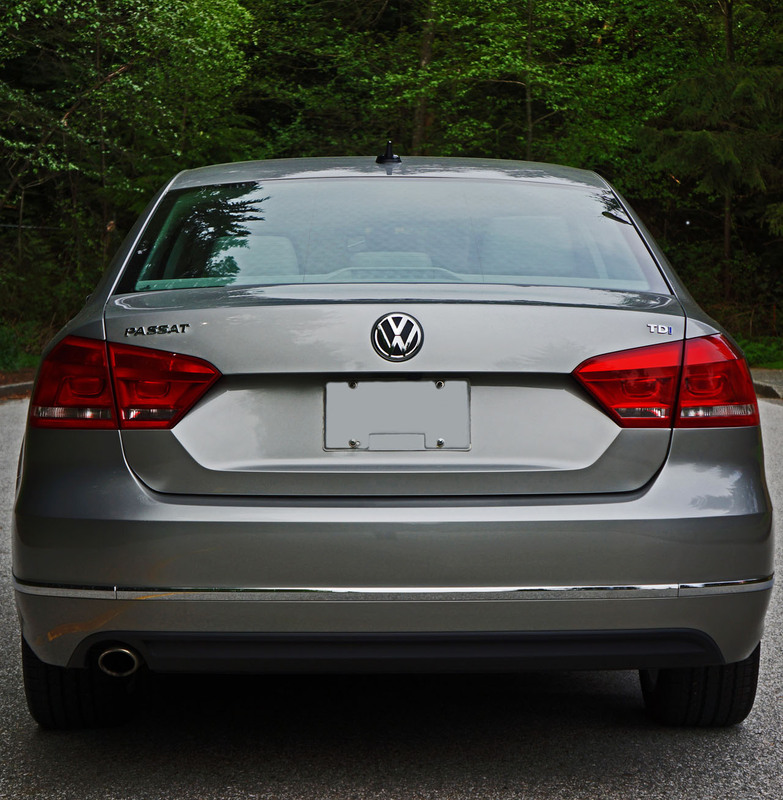 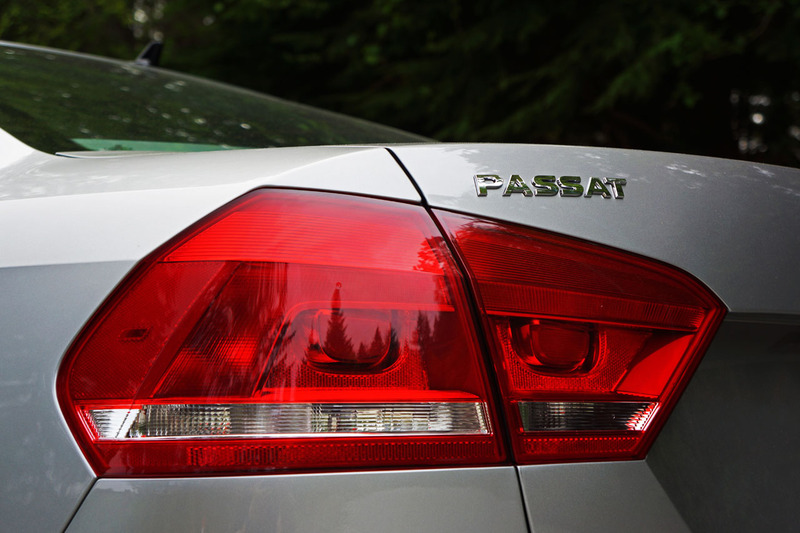 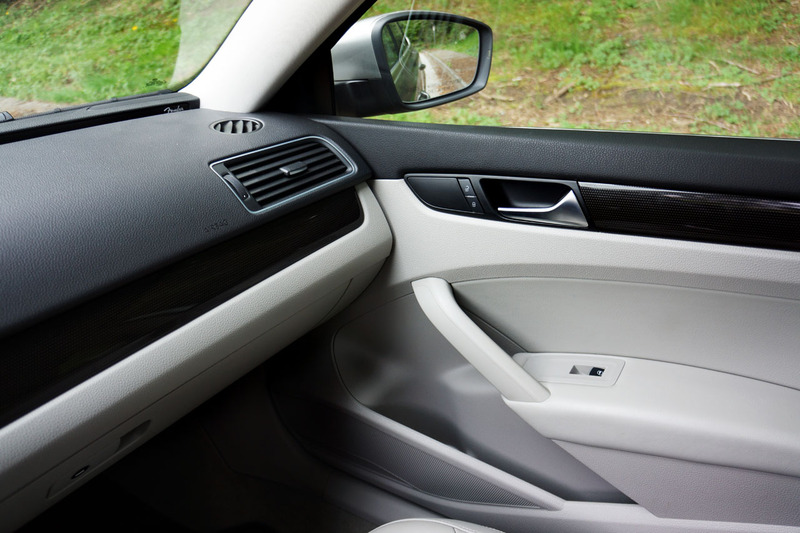 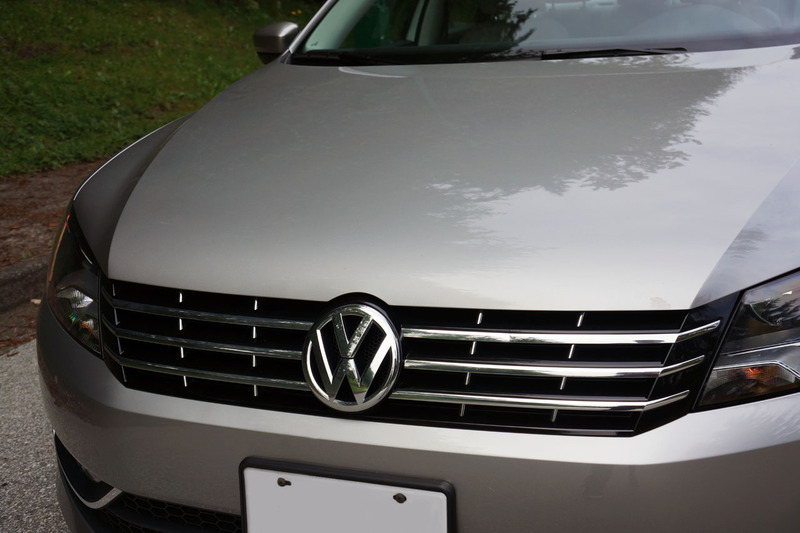 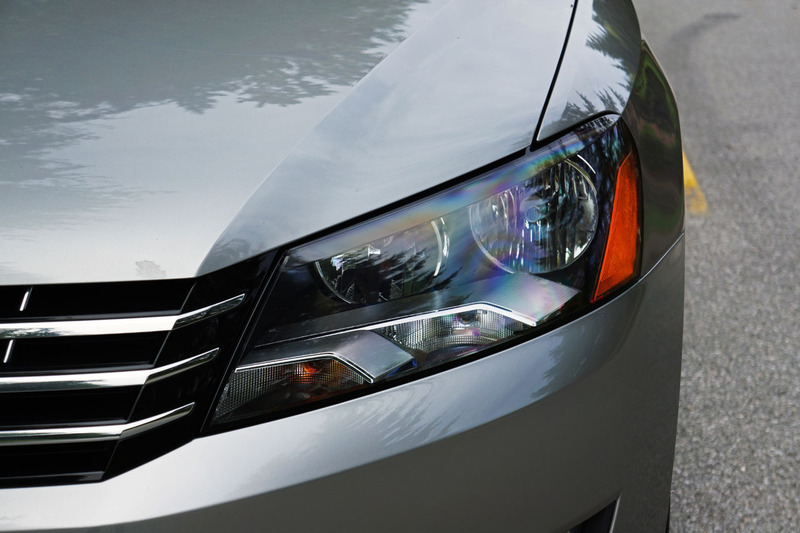 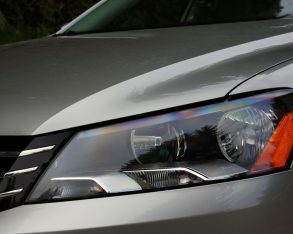 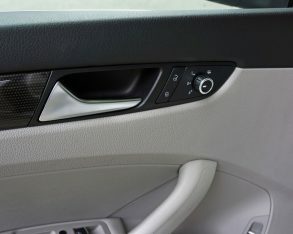 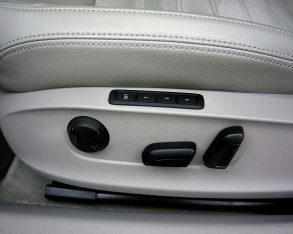 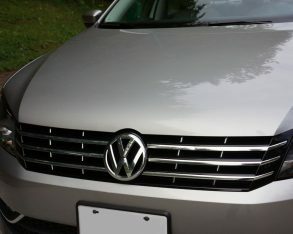 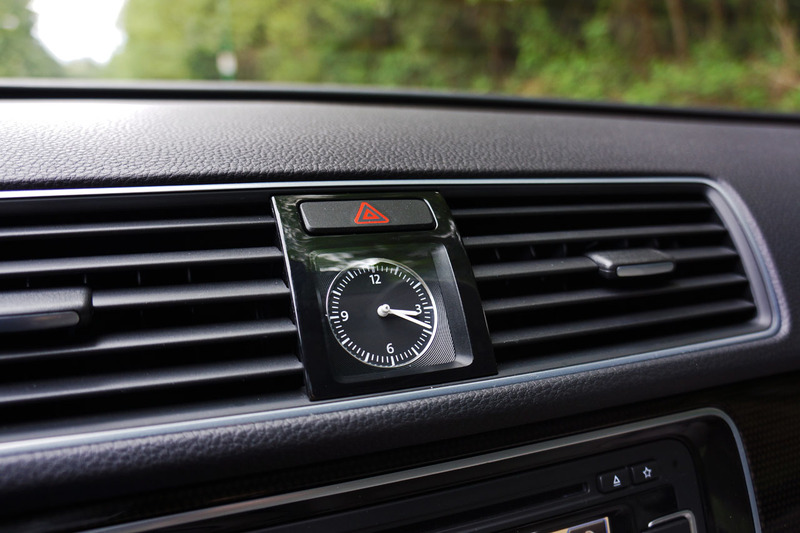 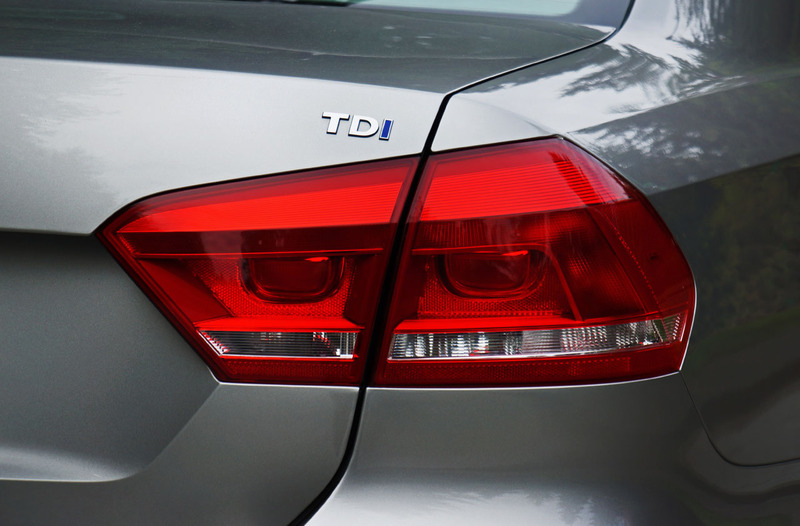 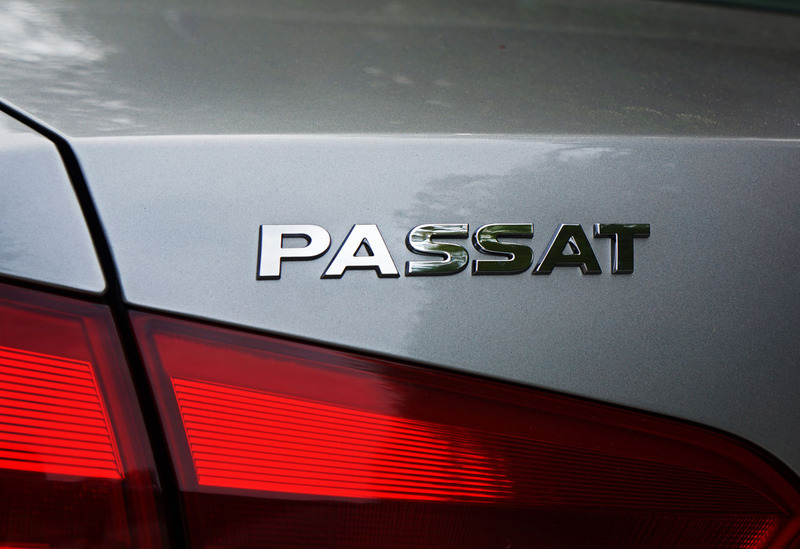 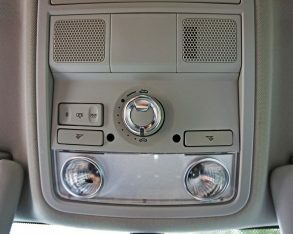 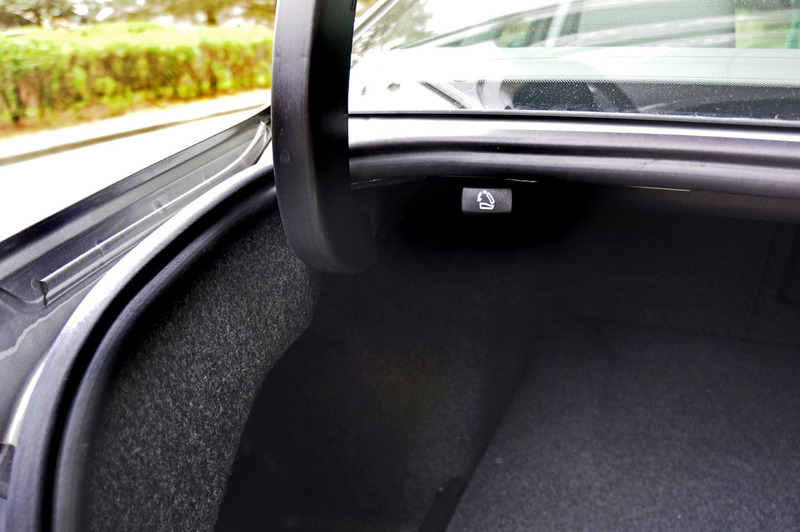 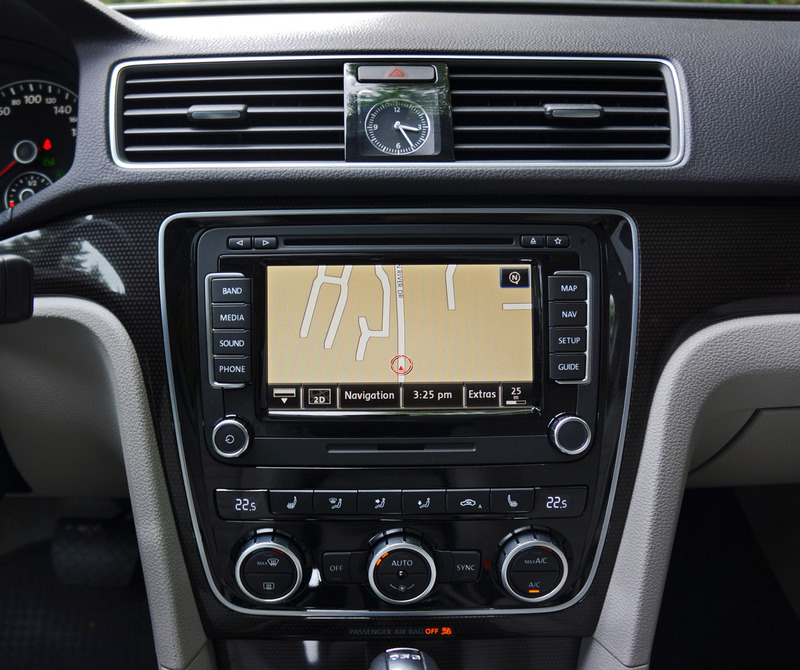 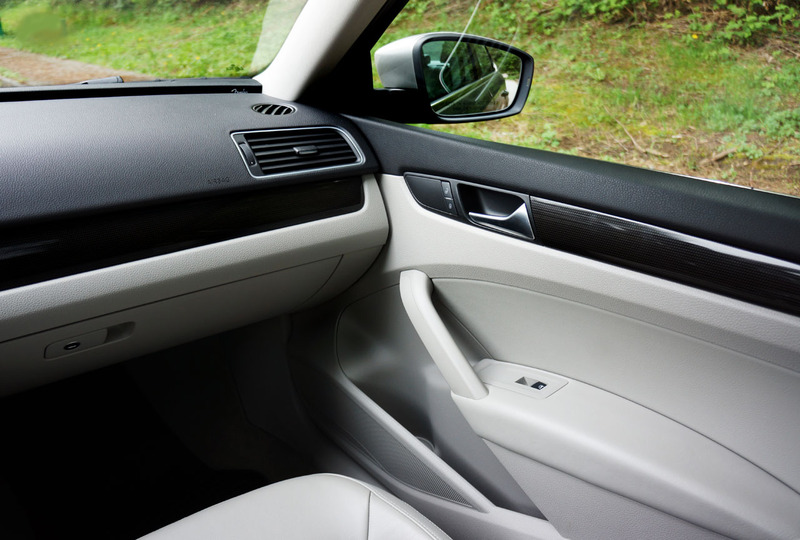 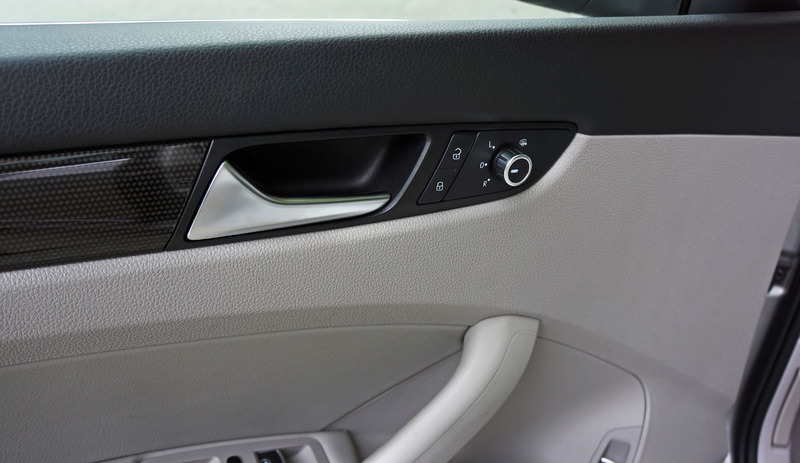 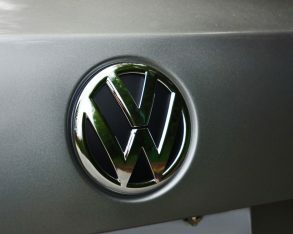 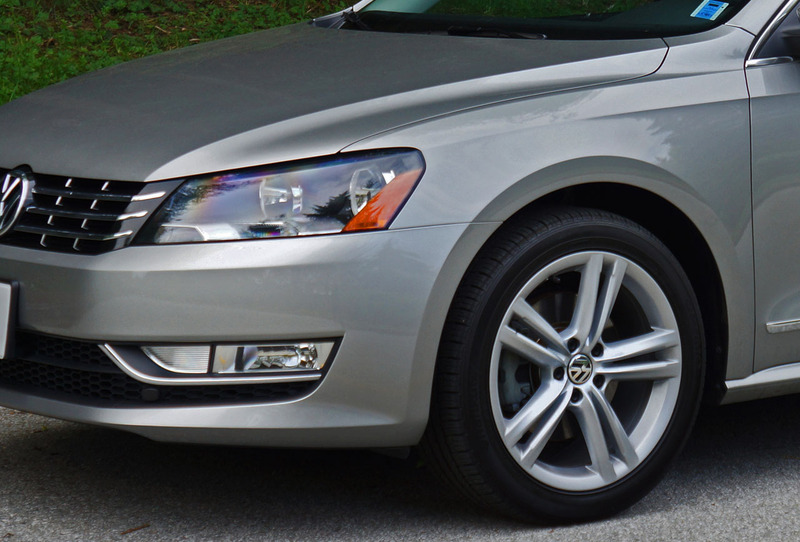 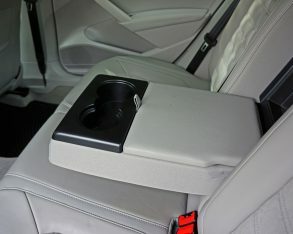 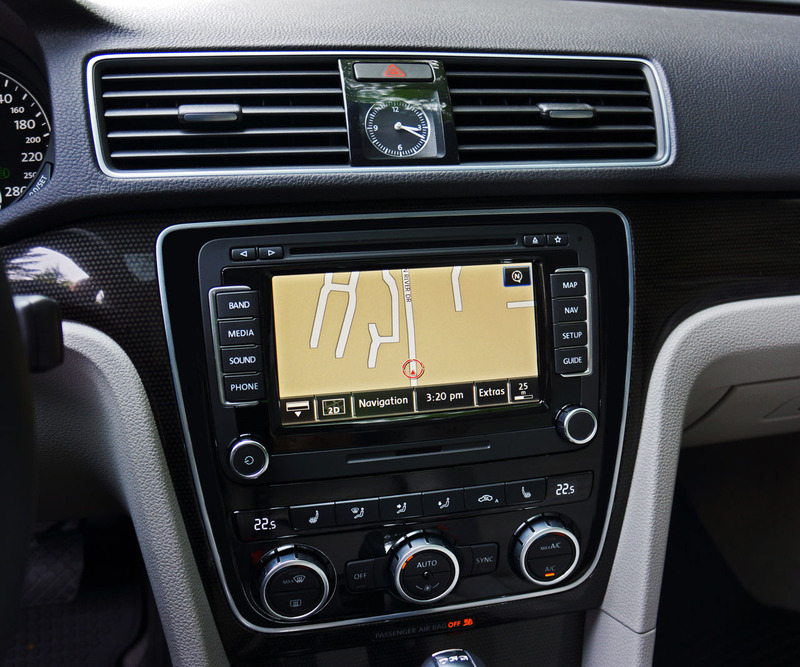 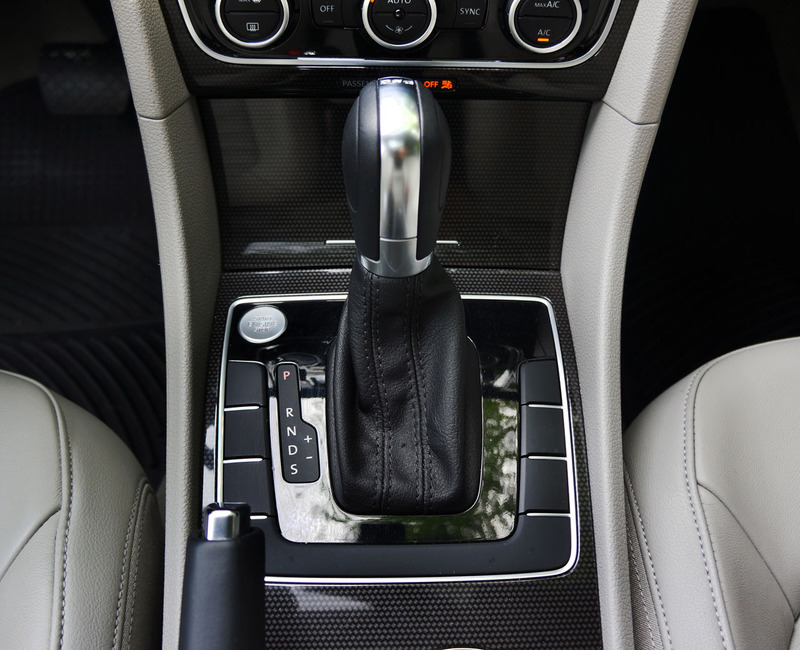 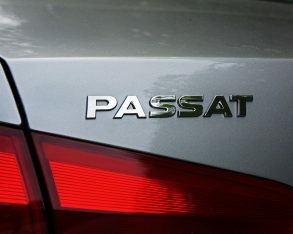 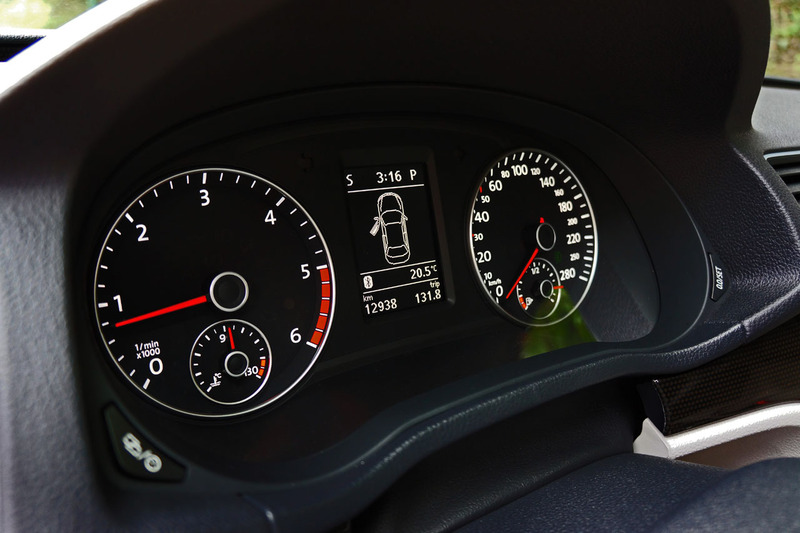 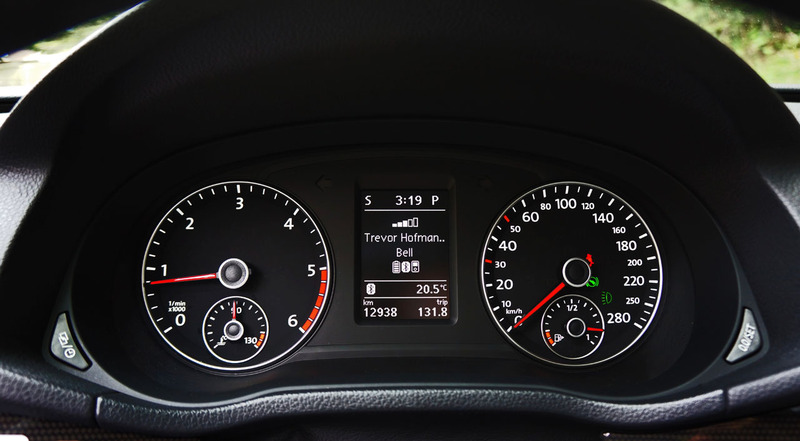 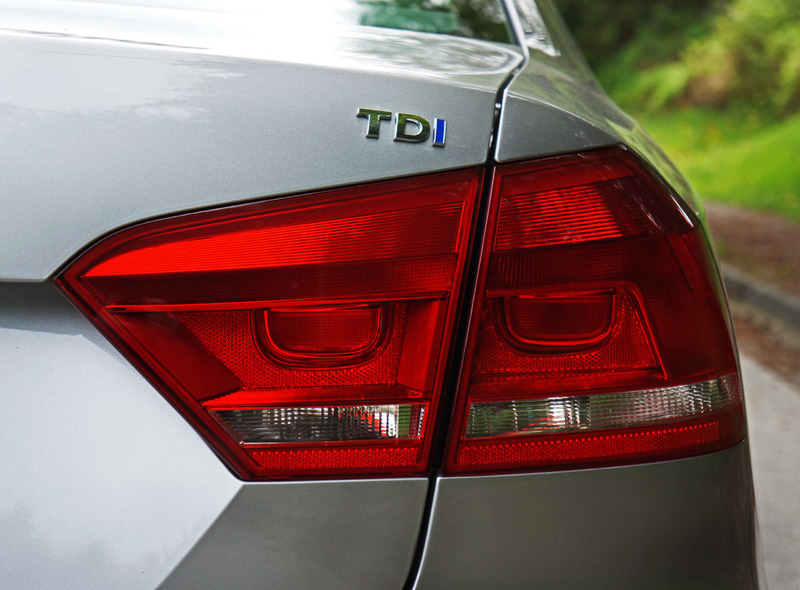 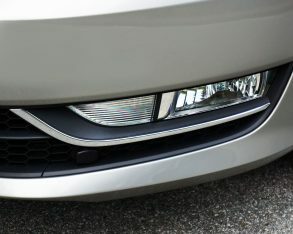 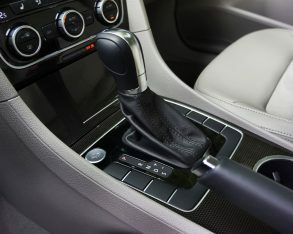 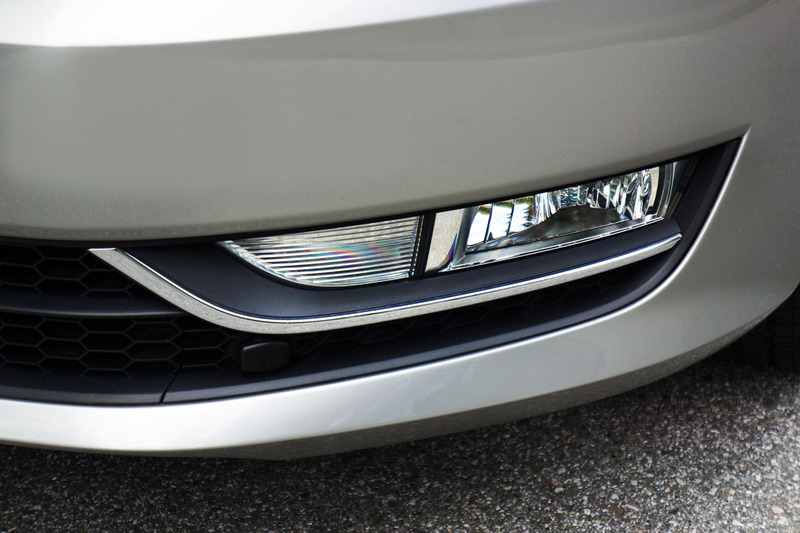 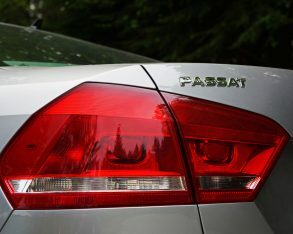 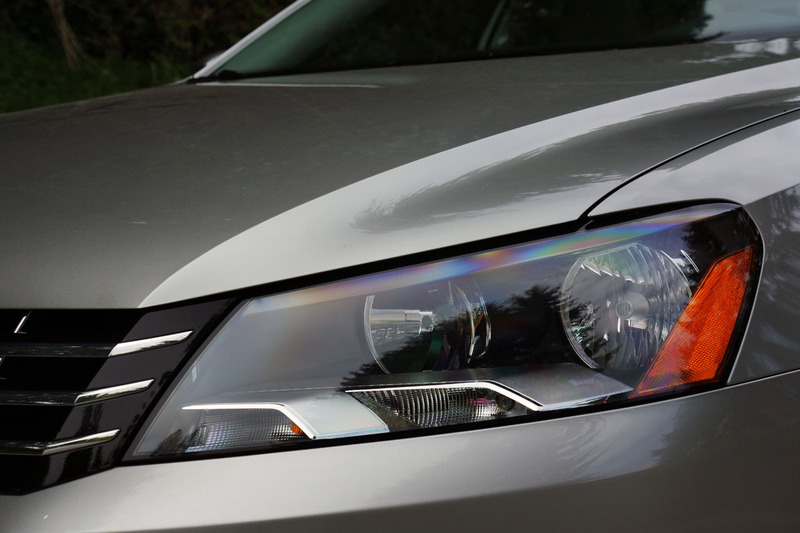 name remained Passat from generation to generation as have its Audi underpinnings, that is until the most recent design arrived in 2010 as a 2011 model. 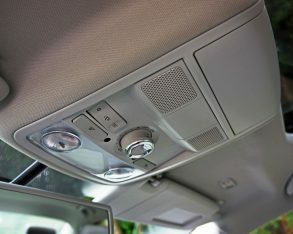 internally) is also a global player, produced in China and sold in Chinese, South Korean, and Middle Eastern markets. 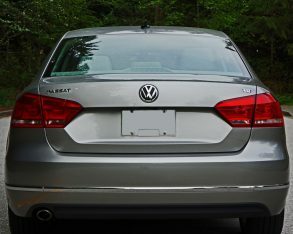 If you read these pages often you’ll already know that these markets share a love of larger four-door sedans just like most American and many Canadian buyers, so if you previously wouldn’t have considered a Passat because of its smaller dimensions you might want to drive one now as it’s one of the larger cars in the mid-size segment. 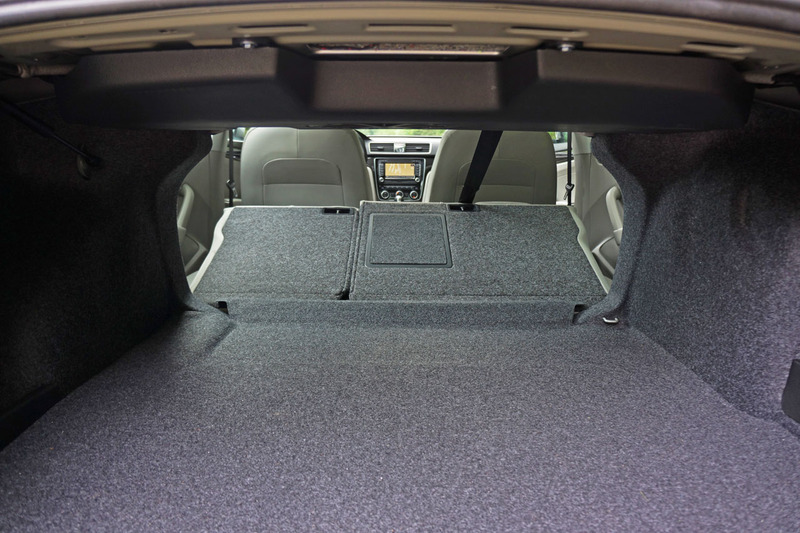 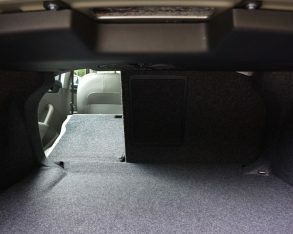 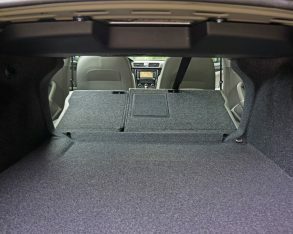 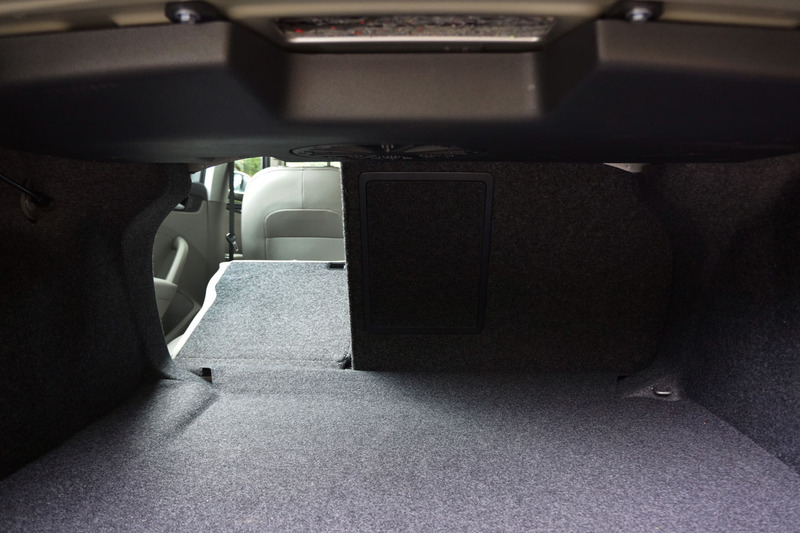 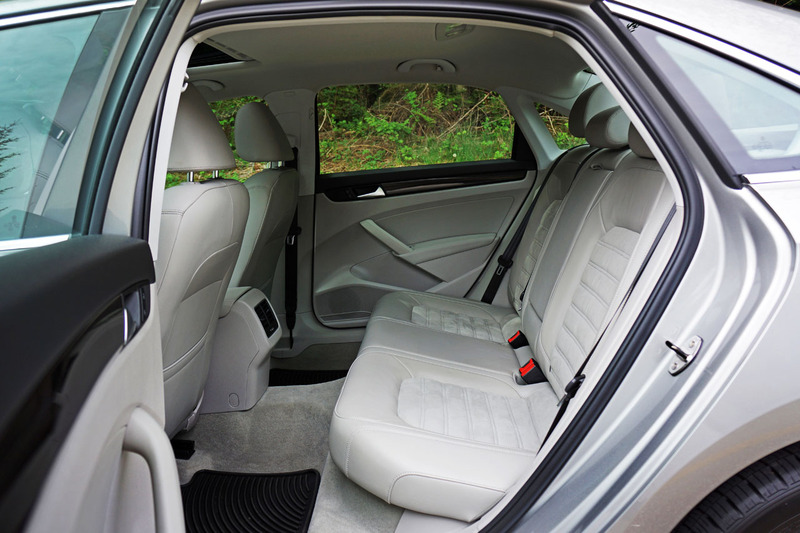 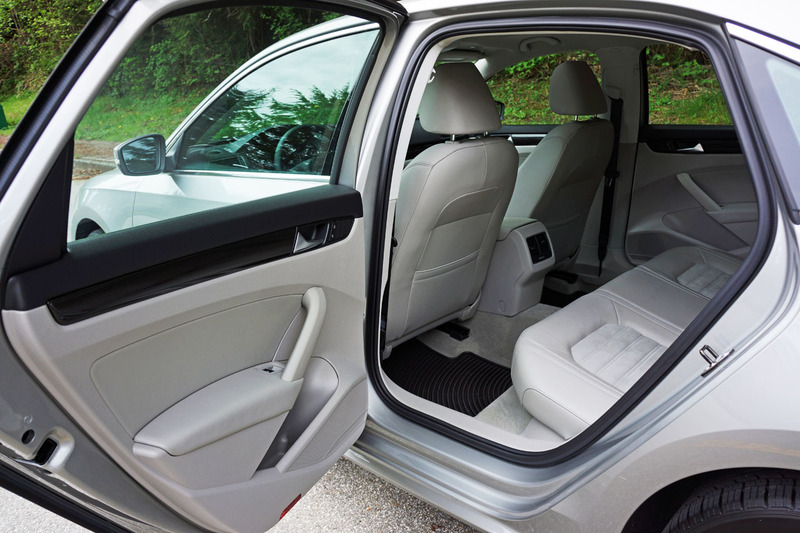 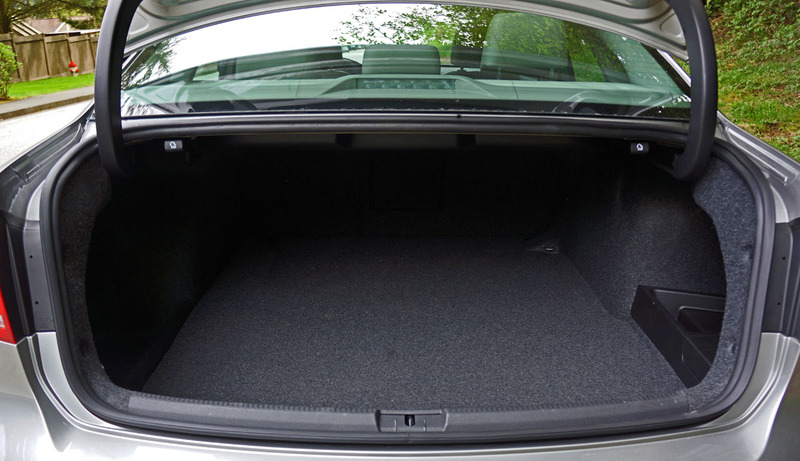 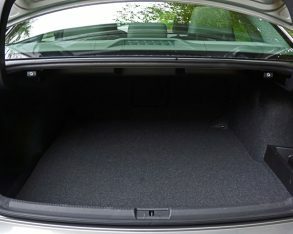 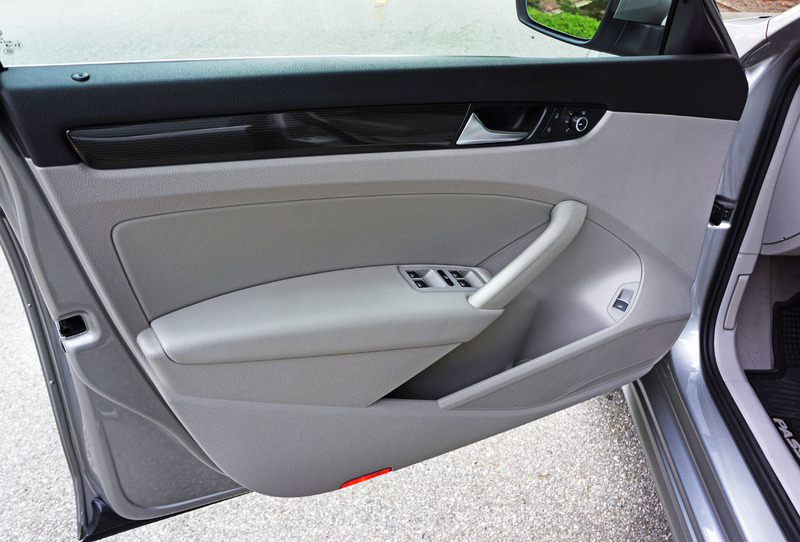 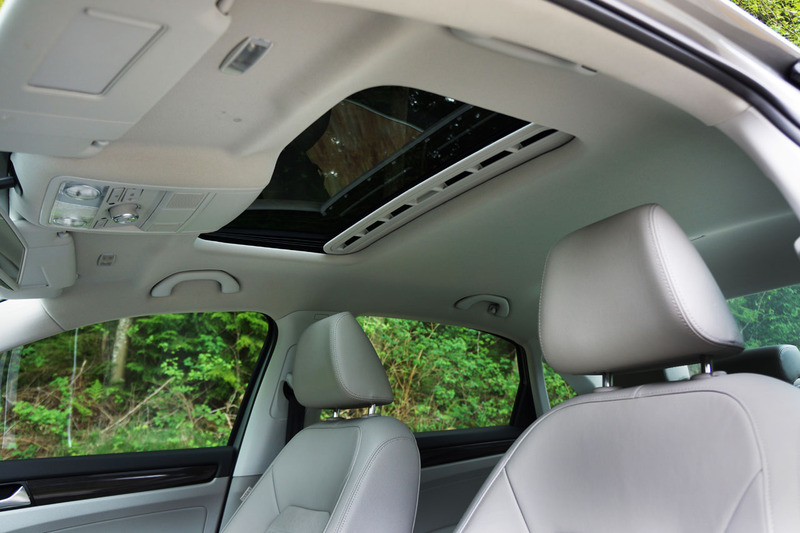 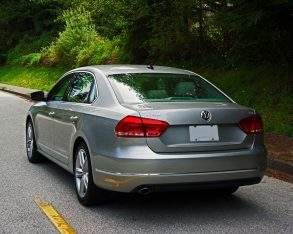 is an important factor in your buying decision the Passat’s 450-litre (15.9 cubic-foot) trunk is hard to beat in the sedan class, with 60/40 split-folding rear seatbacks ready and willing to extend its usefulness. 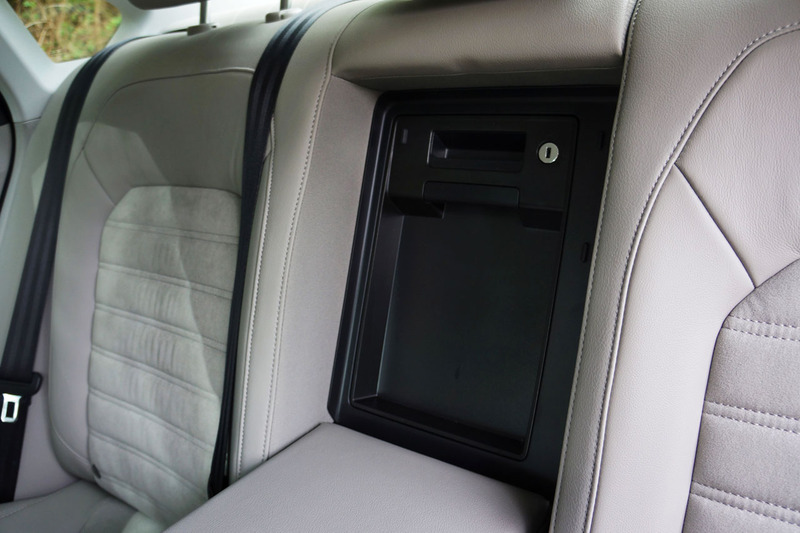 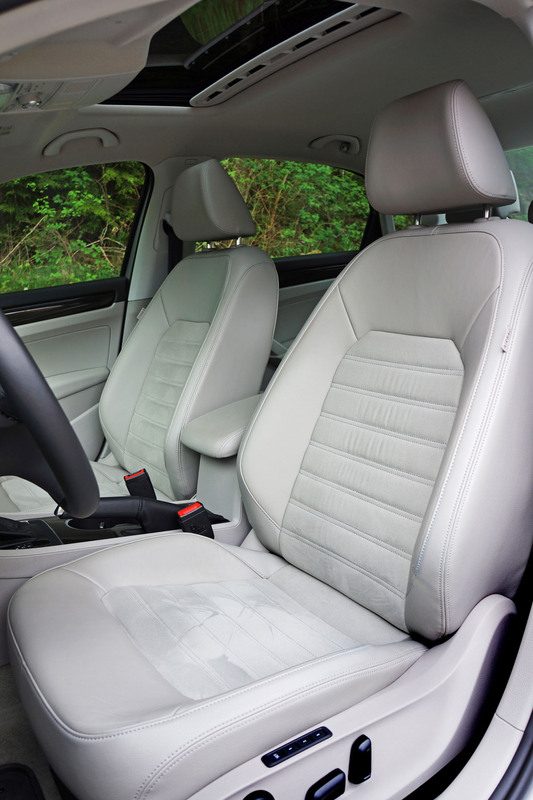 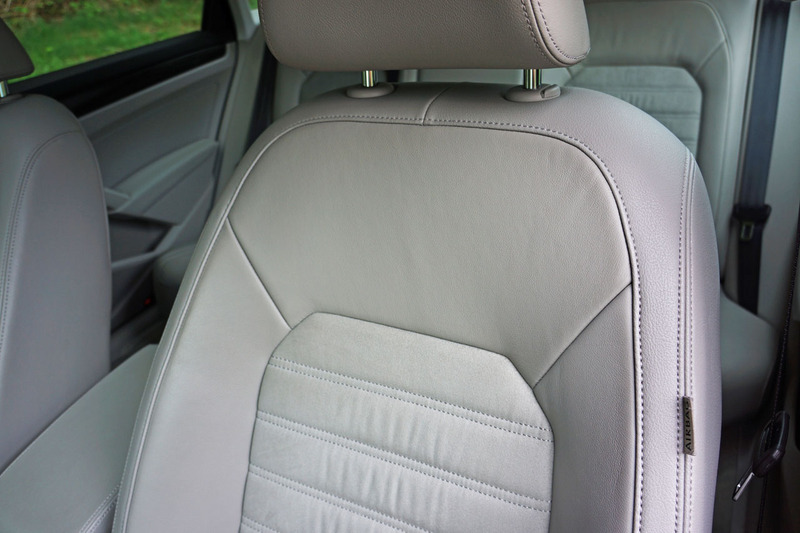 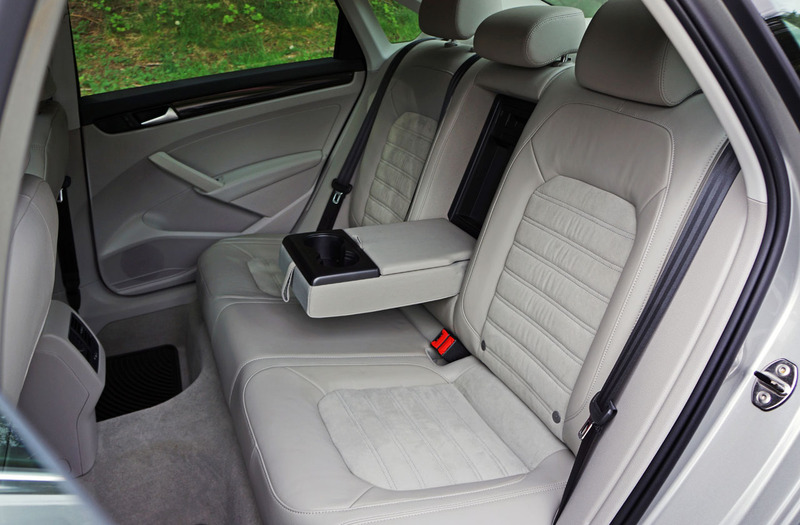 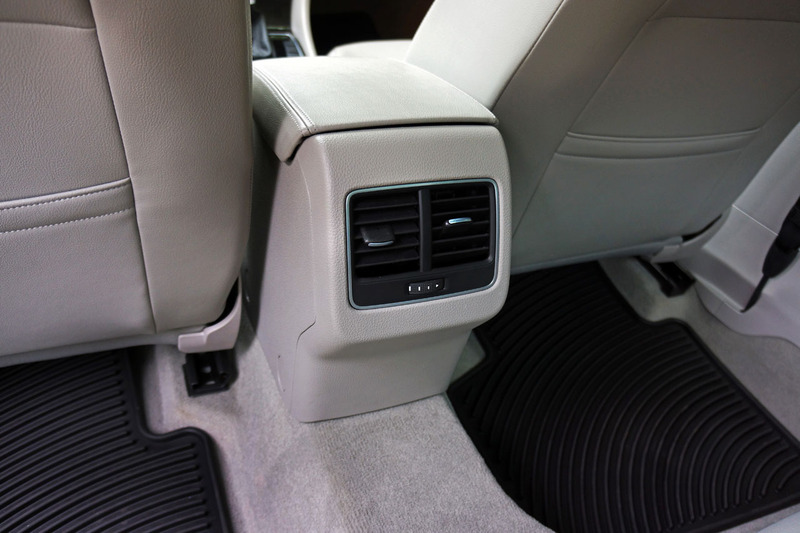 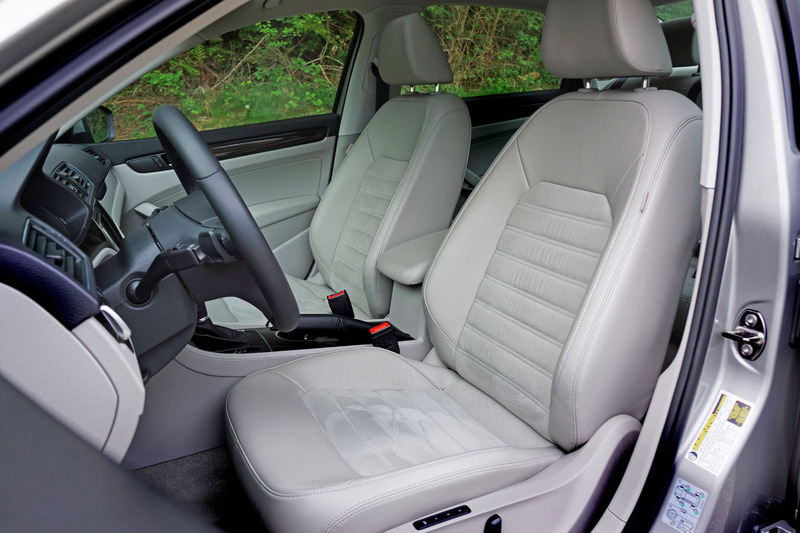 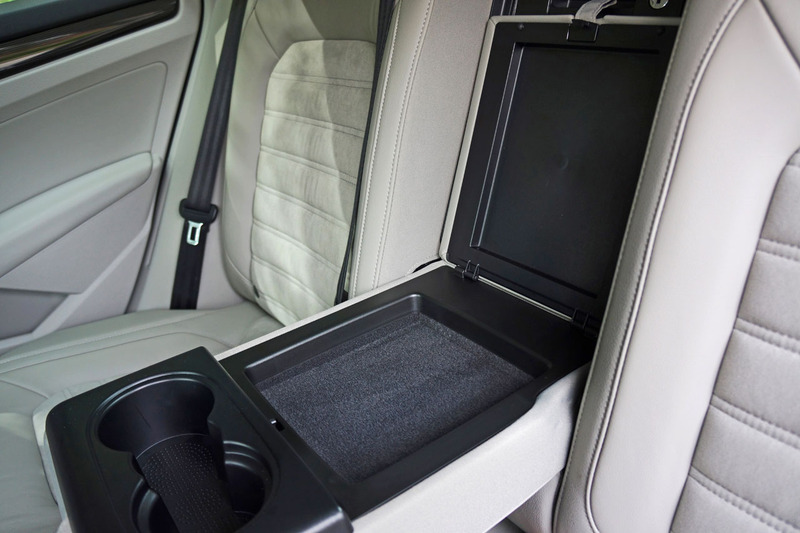 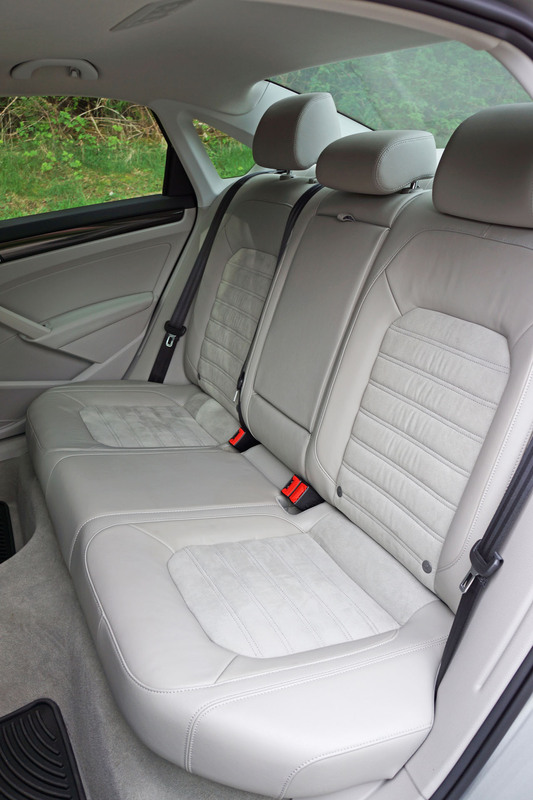 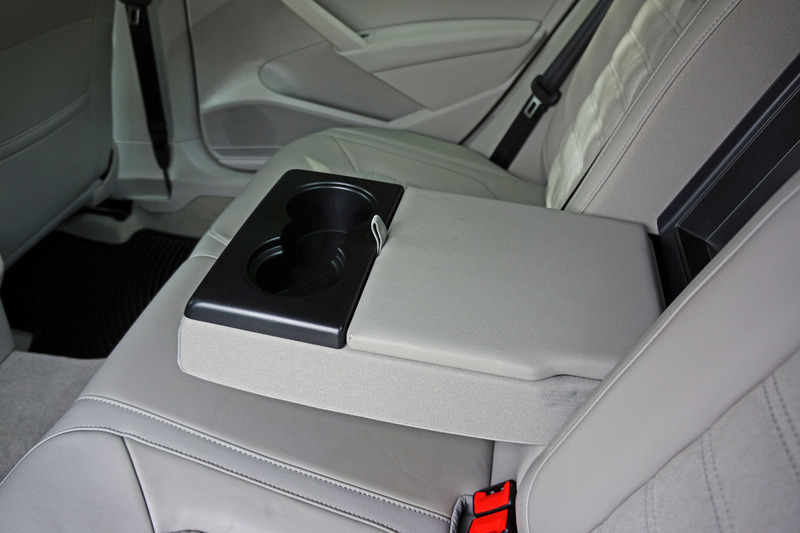 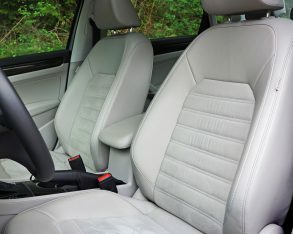 including beautiful leather with suede-like Dinamica inserts for plush luxury combined with a gripping seat-of-the-pants experience, literally. 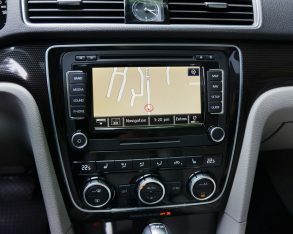 On top of that (not literally) the model’s 6.5-inch touchscreen infotainment system incorporates a rearview camera and the convenience of integrated navigation, while a 400-watt eight-speaker Fender audio upgrade provides powerful performance and, as an added bonus reminds me of my wasted youth, strumming (and attempting lead) on a band mate’s Strat, my very own Tele, and yes even a sweet little Mustang (guitar) through my Twin Reverb amp, but alas my bass was a Squire (cheaper version of the Fender Precision), which at the time would have been like buying a Volkswagen made in Japan (the equivalent “optics” of buying one made in China now). 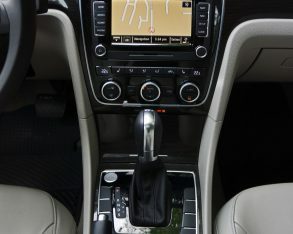 ambient lighting allows all to admire your retro silver-starred Paul Stanley-inspired “heels” (not a good idea to drive in those mind you). 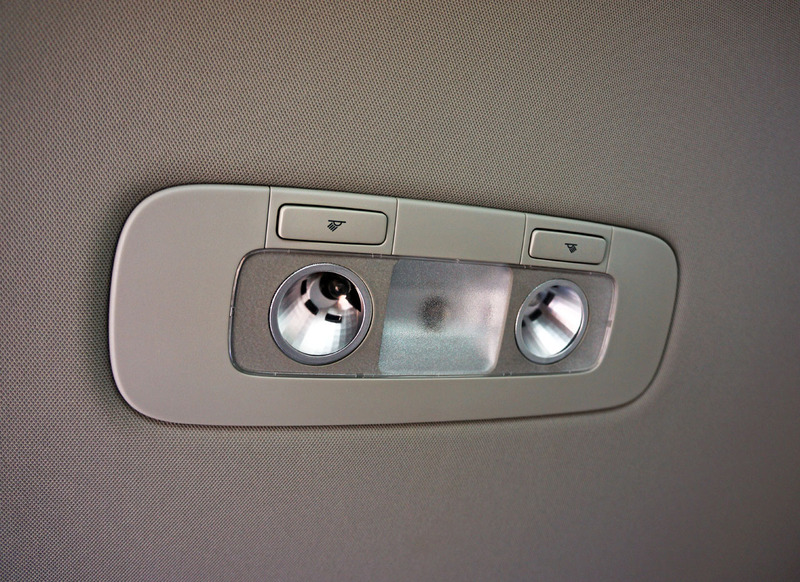 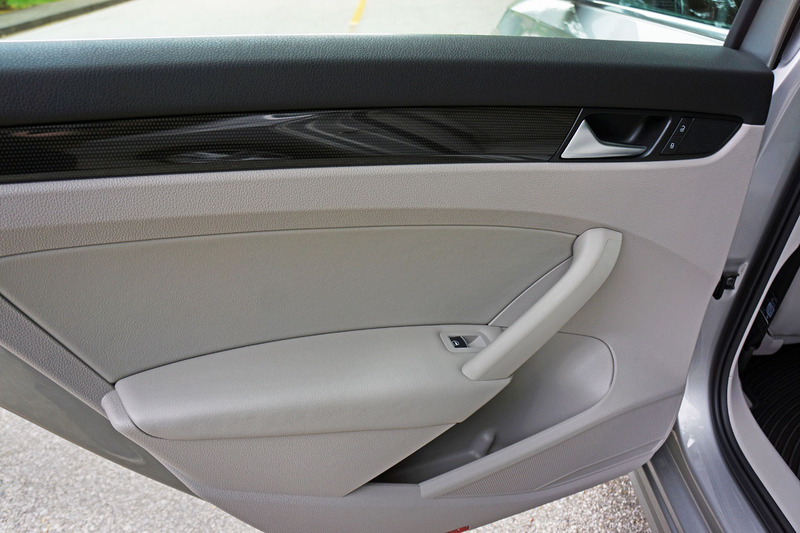 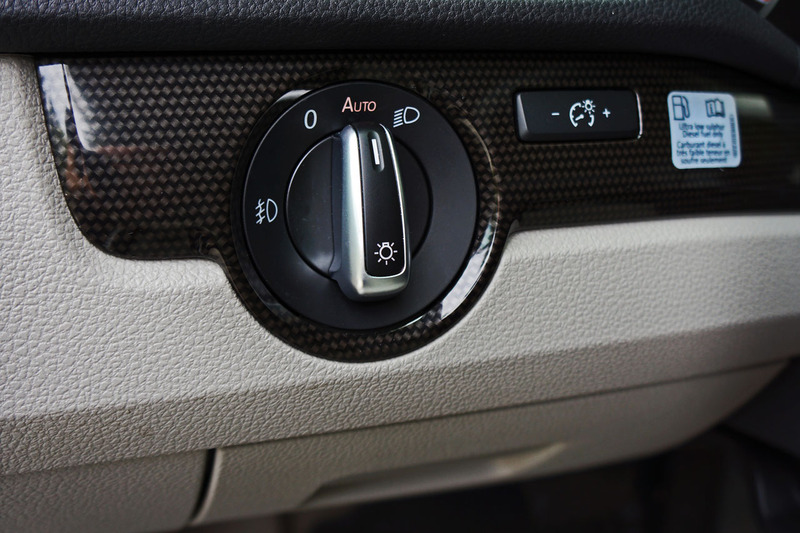 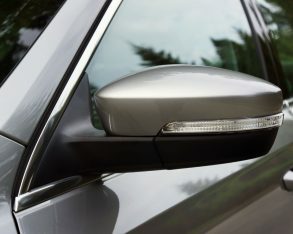 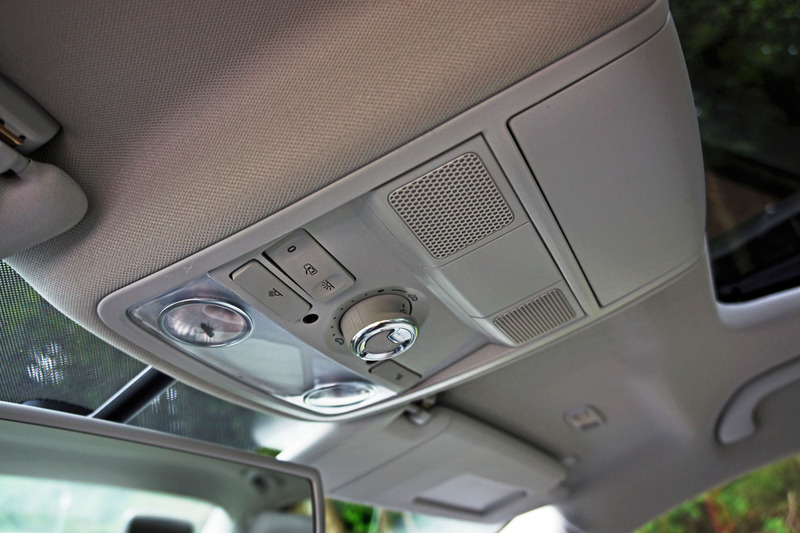 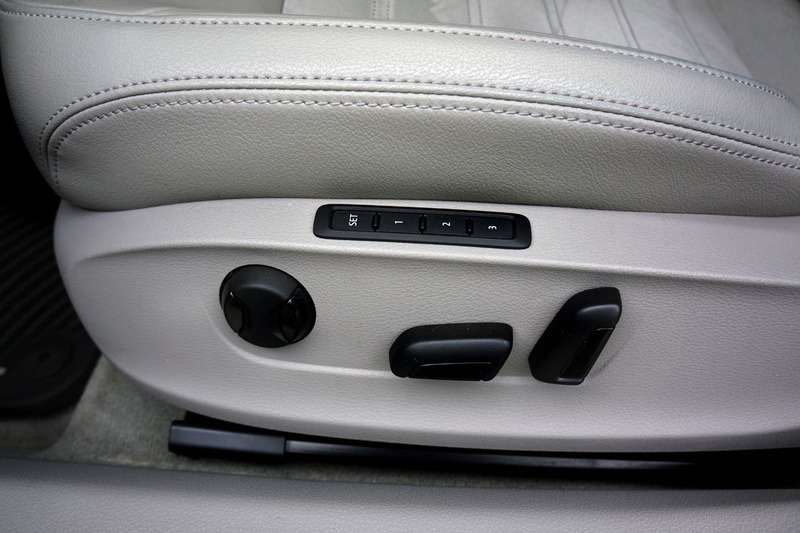 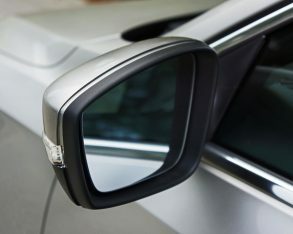 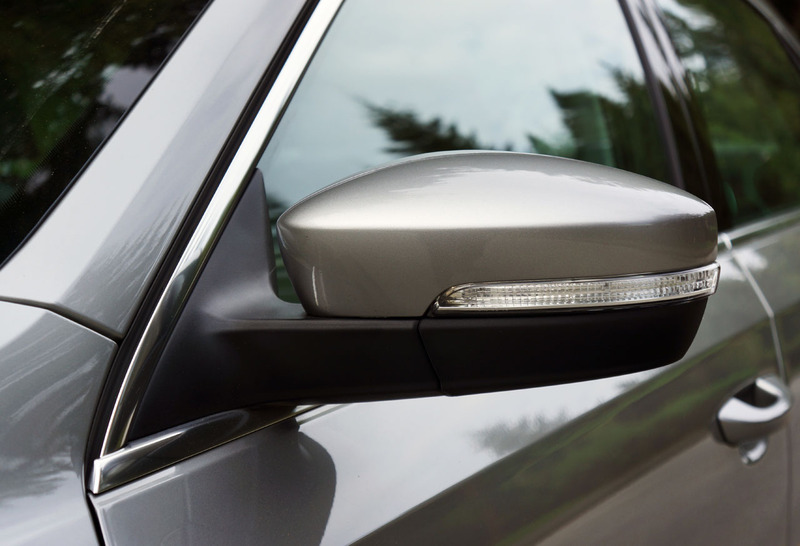 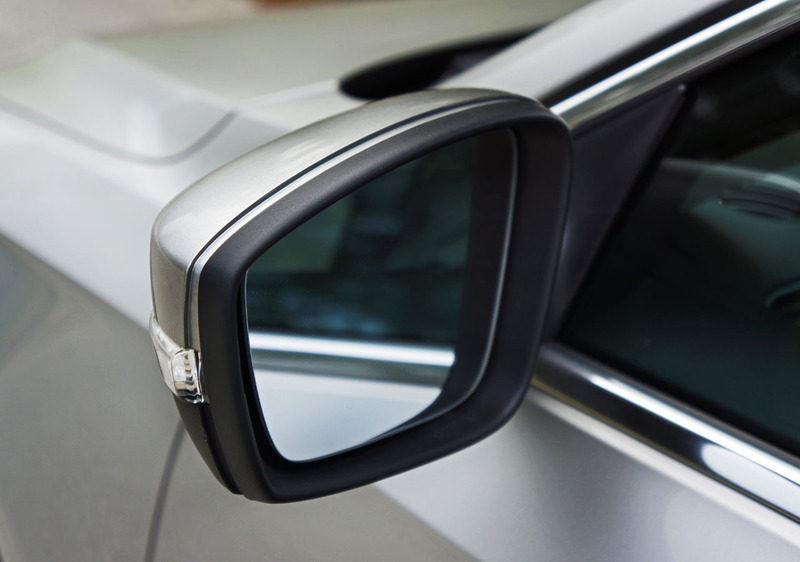 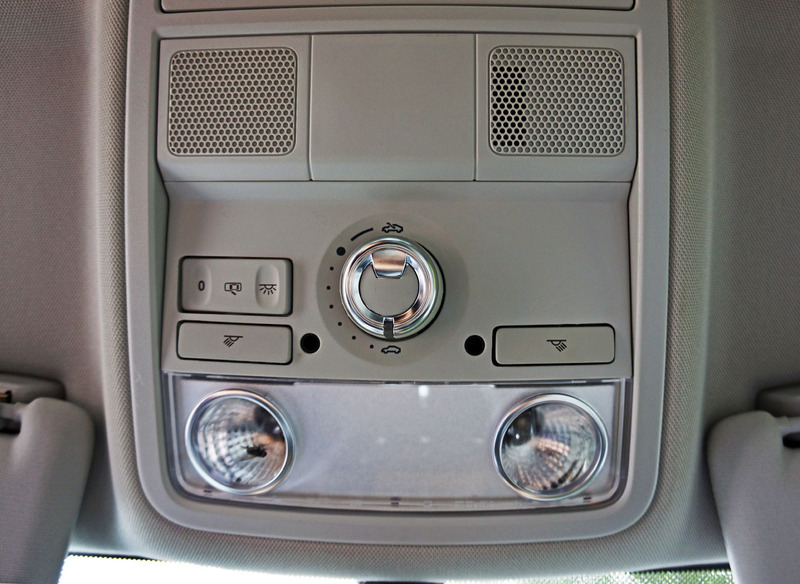 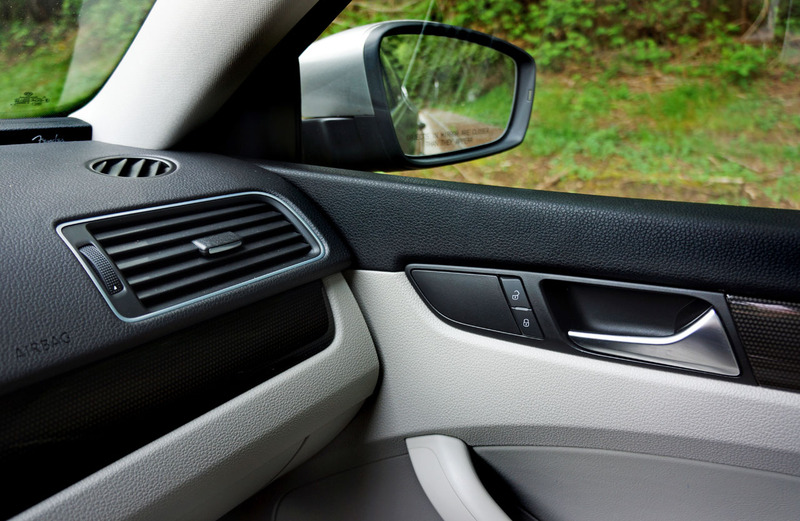 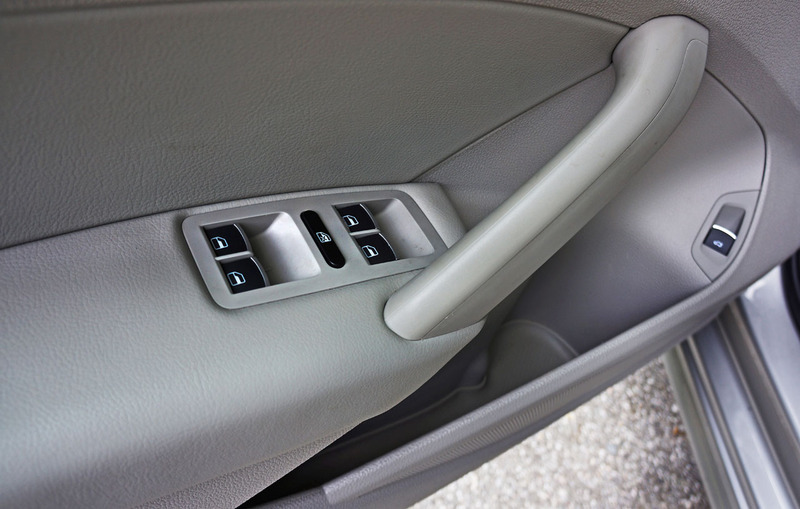 Lastly, the Highline’s standard auto-dimming rearview mirror allows you to enjoy all of the cool looking backlit switchgear without burned out retinas. 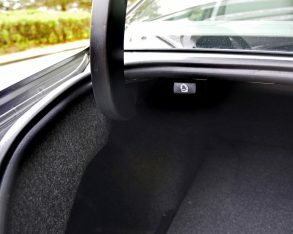 Microsoft’s Windows Phone at 2-percent (the last percentage-point residual from rounded off numbers). 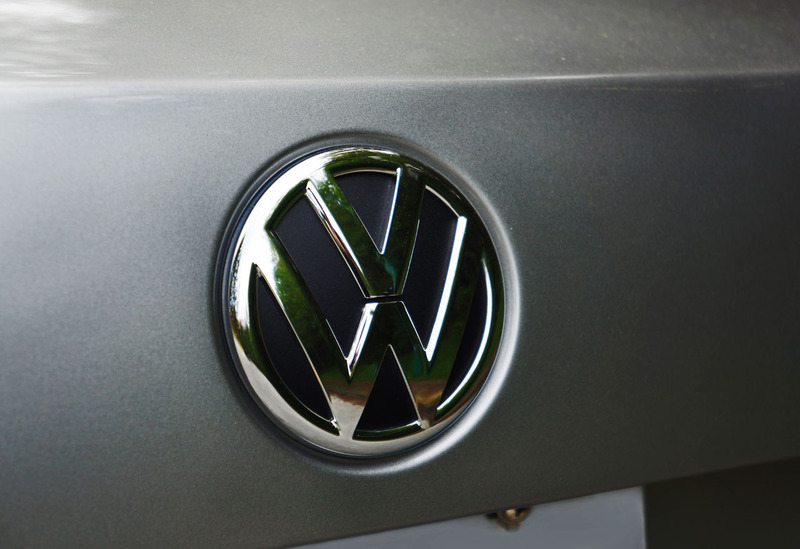 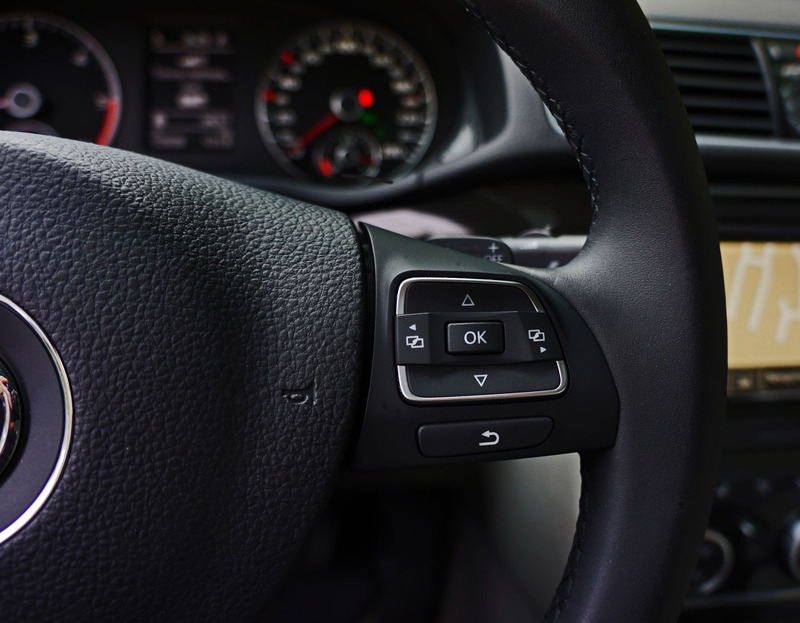 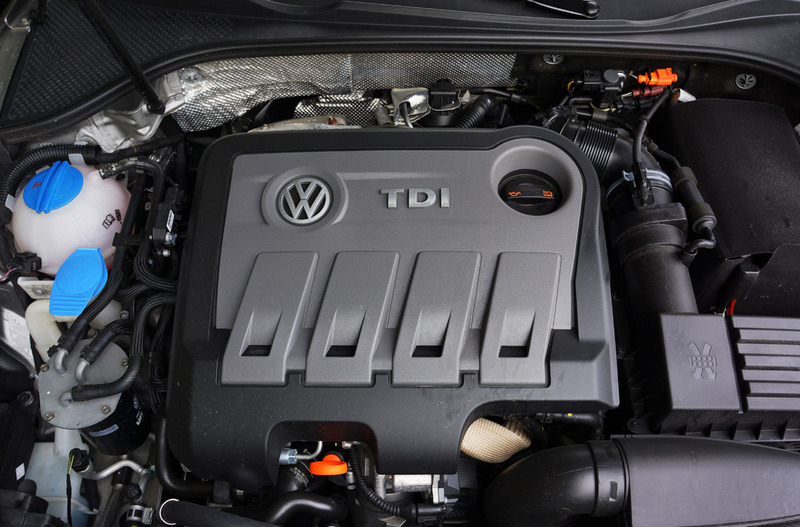 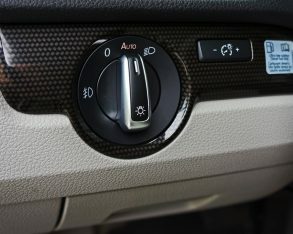 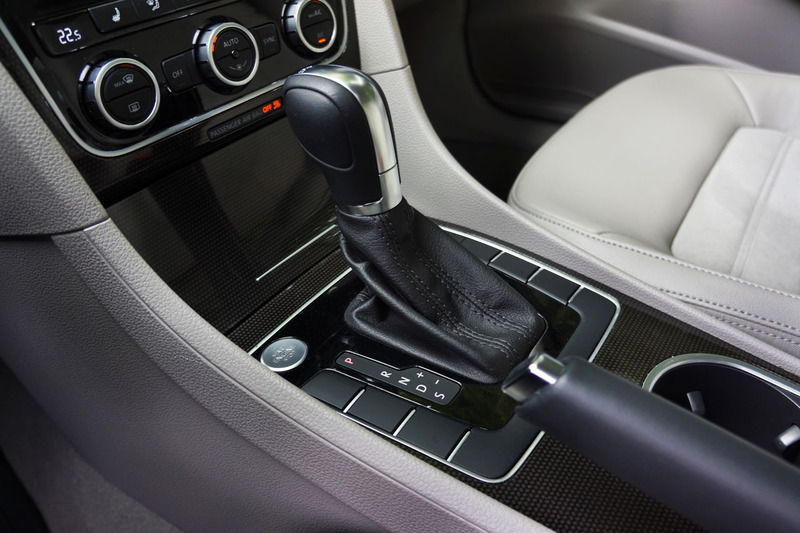 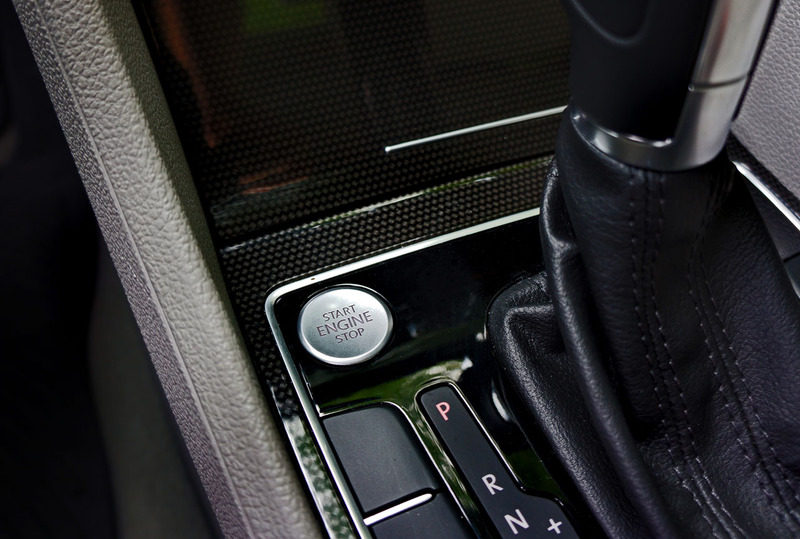 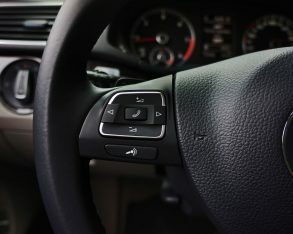 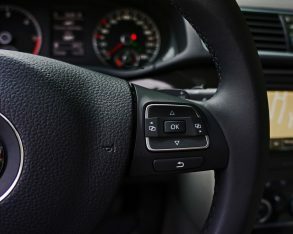 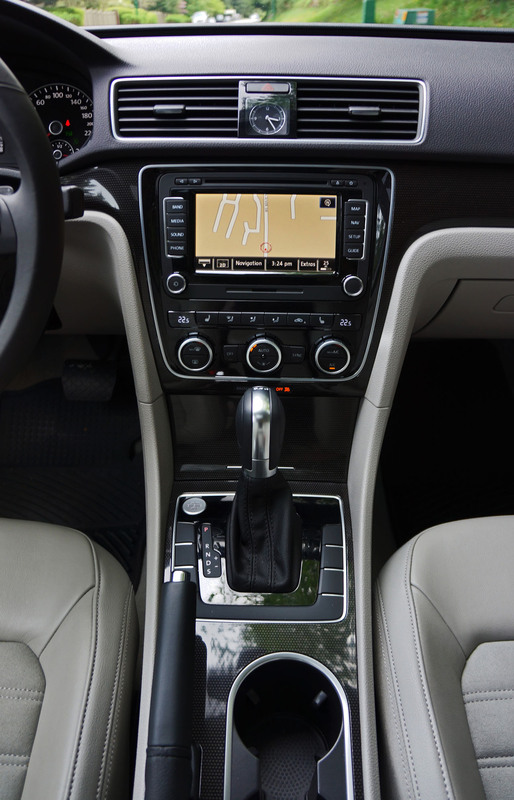 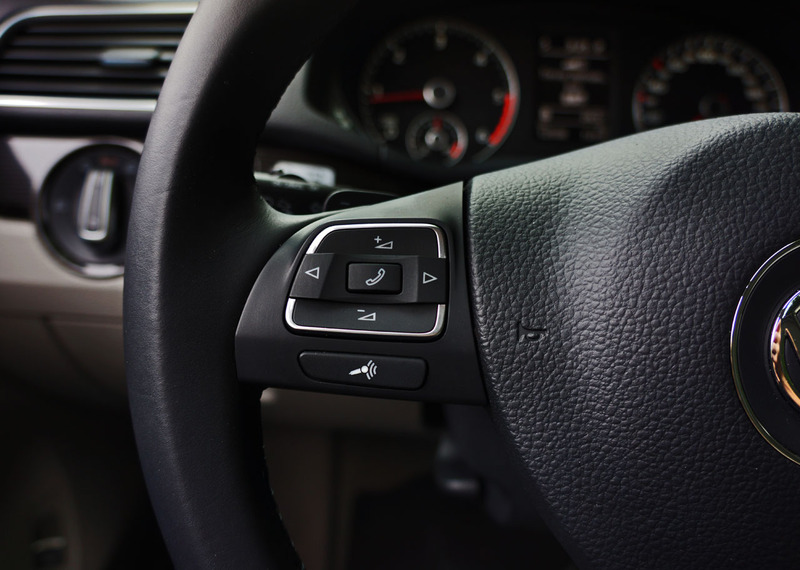 control, and of course ABS-enhanced four-wheel disc brakes, while VW’s Intelligent Crash Response System (ICRS), tire pressure monitoring, an anti-theft alarm and an immobilizer are also part of the base package. 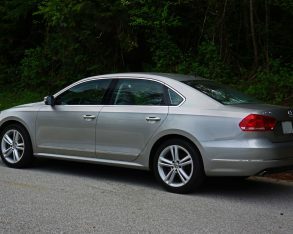 It’s a lot more comforting to head out on the road in one of today’s ultra-safe cars than in the hollowed out domestic panel vans of my musical youth, something I thought about as I drove the Passat over the same stretch of Highway 1 and 5 experienced on my last “big” tour. 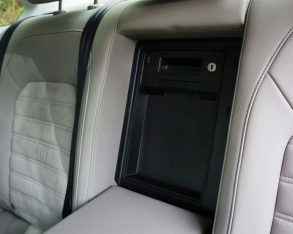 That was during my second-to-last “we’re gonna make it this time” phase, already deep into my ’30s, but that tour van was a beautiful big ultra-comfy 60-seat motor coach. 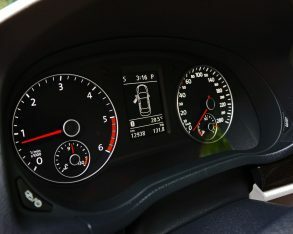 I’m guessing the fuel bill was a bit steeper in that big rig than this time around, despite both vehicles powered by turbo-diesels. 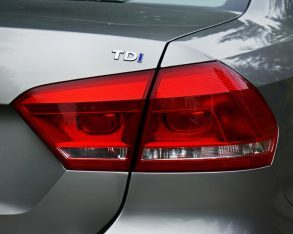 good for 140 horsepower and 236 lb-ft of torque, plus a claimed 6.7 L/100km city and 4.7 highway fuel economy rating, when equipped with the as-tested automated dual-clutch DSG. 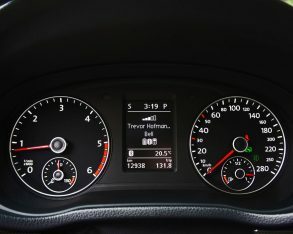 Those numbers are pretty close to what I achieved, which is impressive given they’re based on the old Transport Canada two-cycle testing method that has now been replaced by a more arduous five-cycle process, my around-town results being 6.6 L/100km and the a stretch of mostly uphill freeway from Chilliwack to Kelowna, BC completed with only a quarter tank depleted, or more specifically 5.0 L/100km. 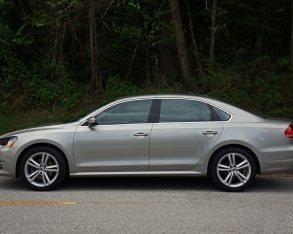 the big sedan begs to be driven at 150 to 160, but the long radar of the local law kept me from stretching its legs too often and thus my wallet enjoyed a little more surplus cash. 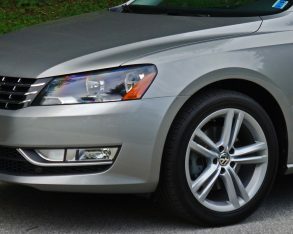 adding, “Love the ride, i could drive this car all day.” Volkswagen fitted my tester with an upgraded set of twin five-spoke 18-inch alloys on 235/45R18 rubber, improving on the Comfortline and Highline models standard 17-inch rims. 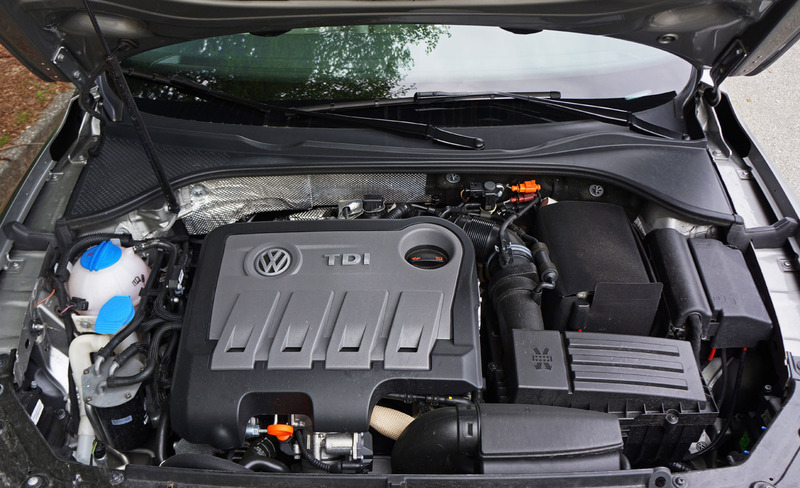 four-cylinder gasoline engine starting at just $23,975. 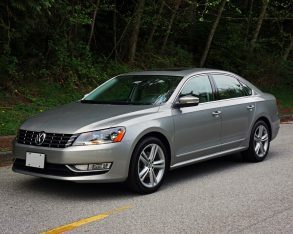 The top-line Passat Highline gets a 3.6-litre V6 alternative too, but that model is reserved for the hard-to-please prima-donna lead singer in the band (that would’ve been yours truly… less the “donna”) or lead guitarist/songwriter/wanna-be-lead-singer that always left the band to make it on his own by croaking out his own songs. 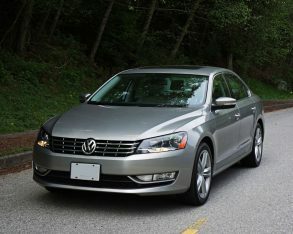 No matter how you outfit the new Passat, it’s a good looking, well-made, nicely featured, great performing and thoroughly accommodating mid-size four-door that truly borders on full-size, while in TDI form at least, it delivers the fuel economy of a much smaller car. 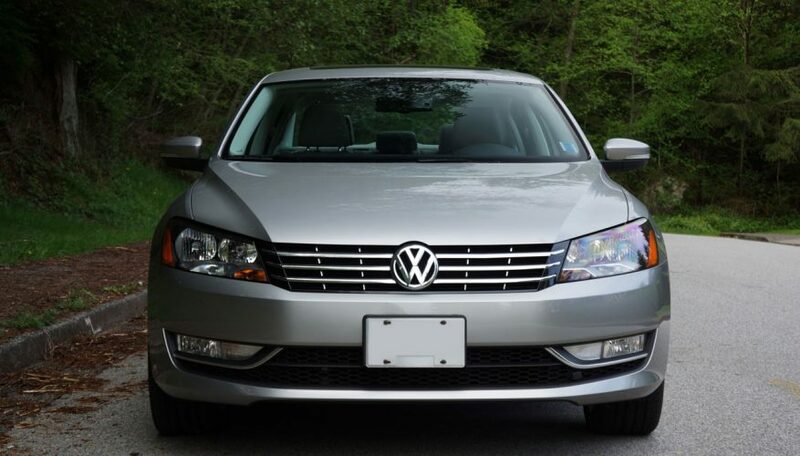 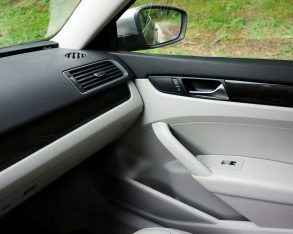 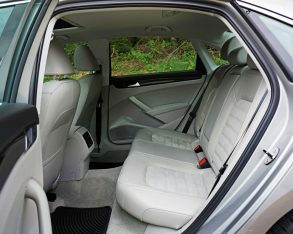 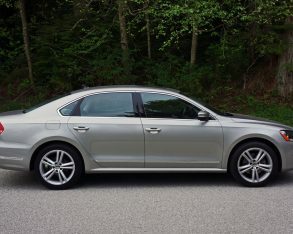 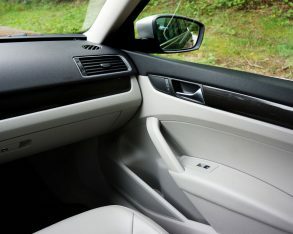 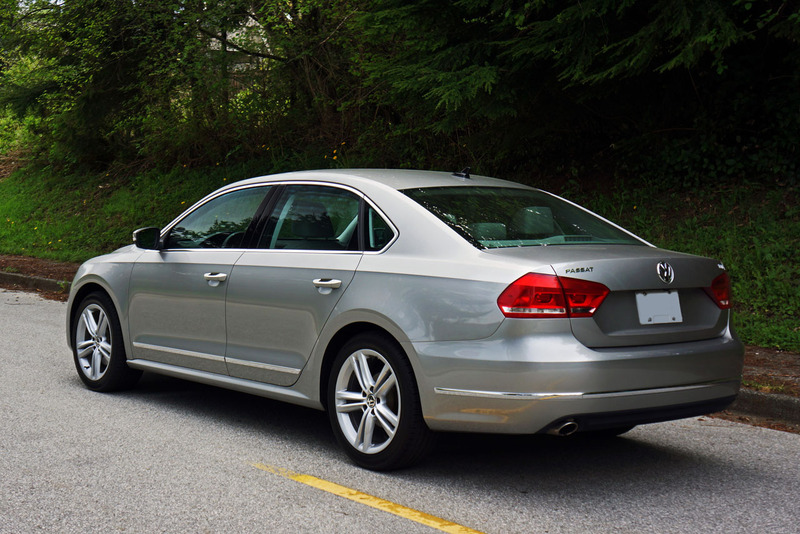 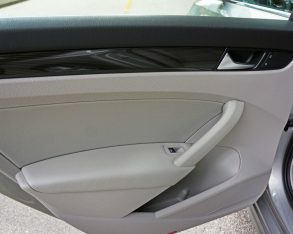 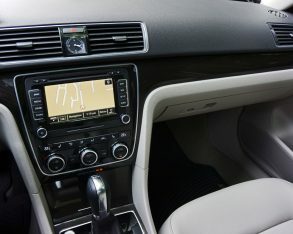 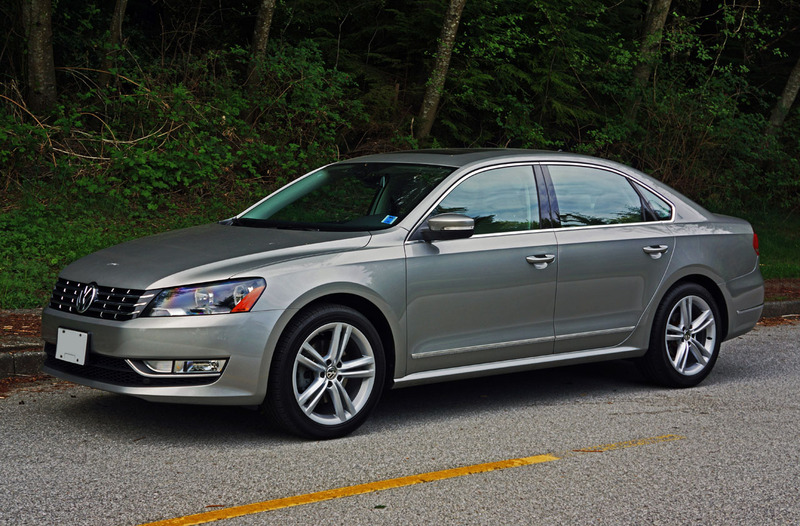 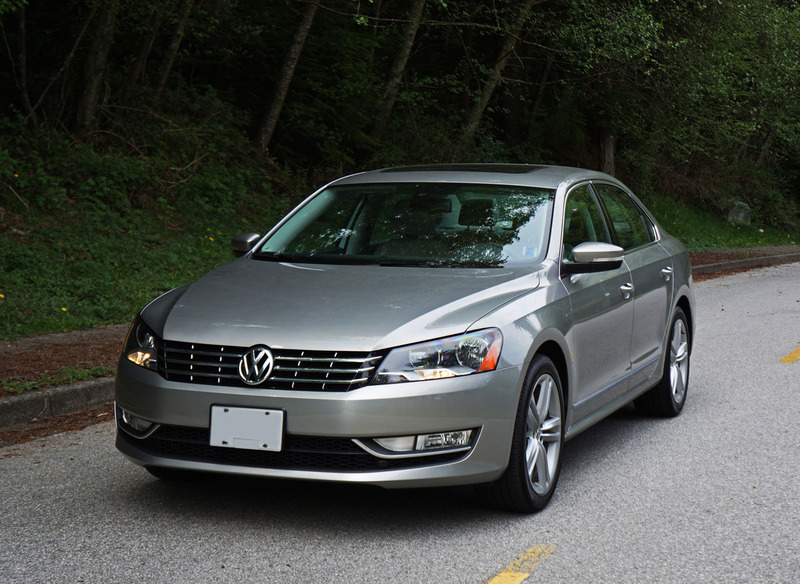 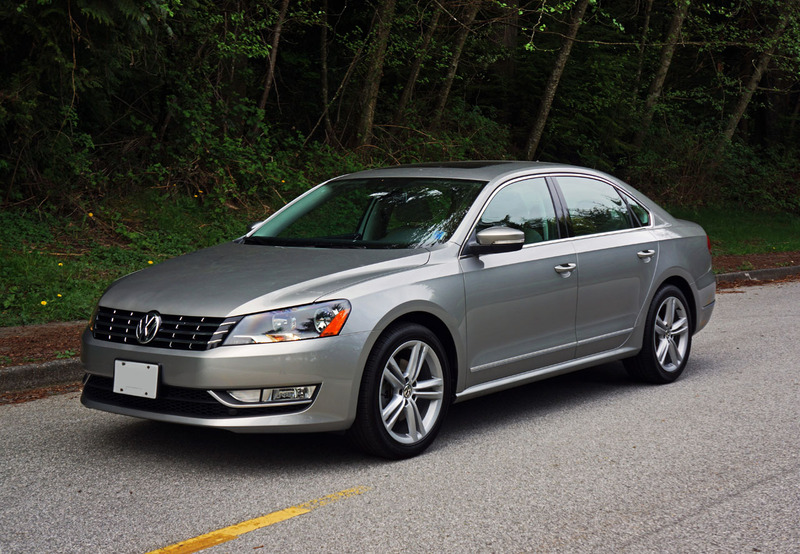 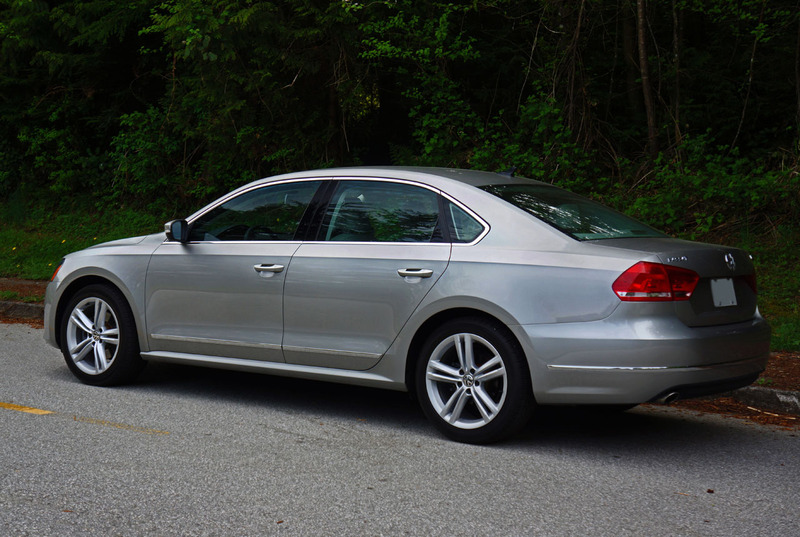 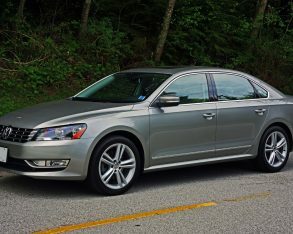 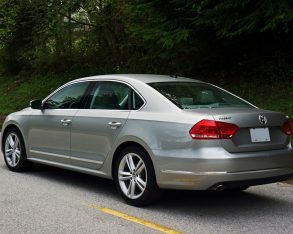 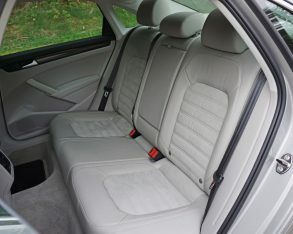 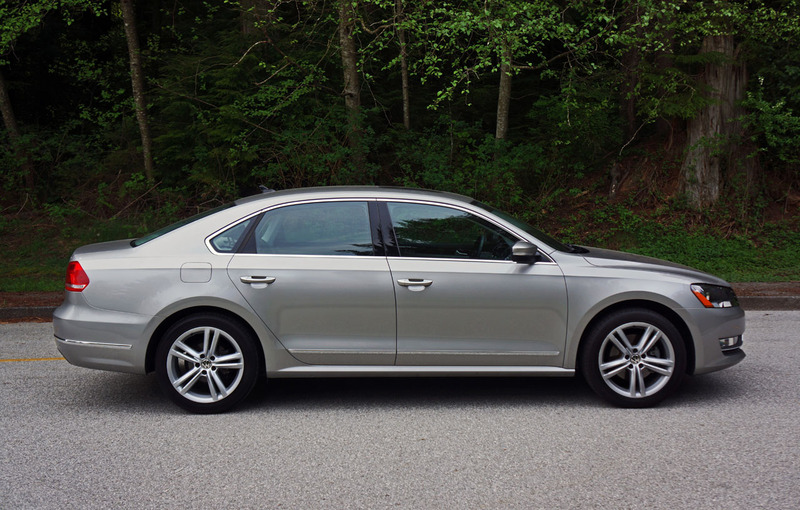 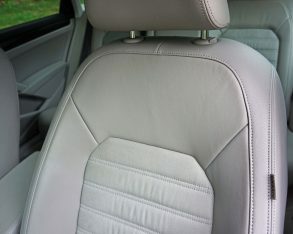 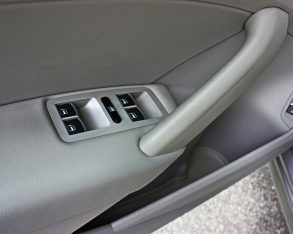 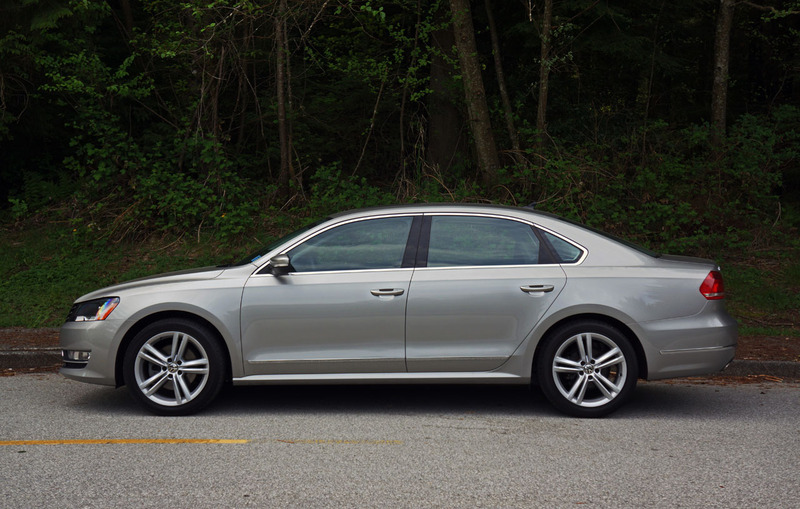 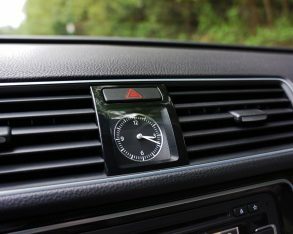 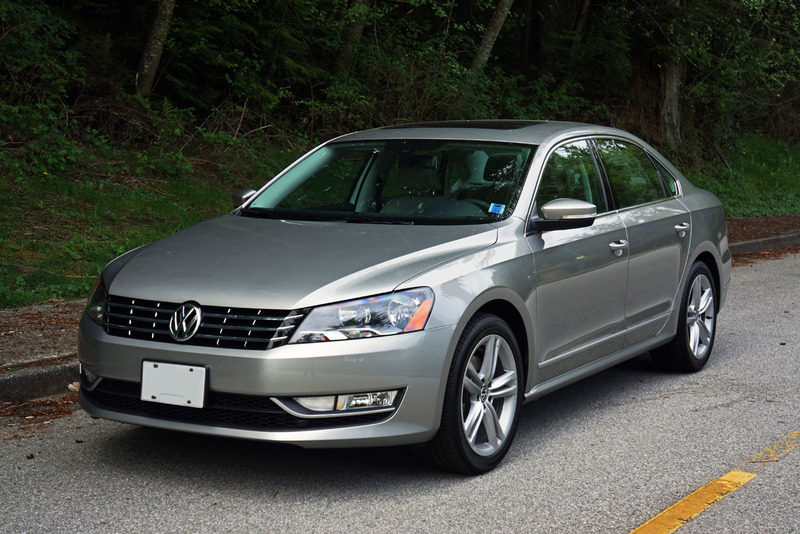 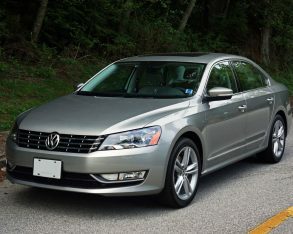 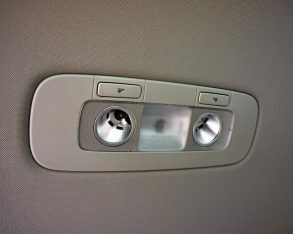 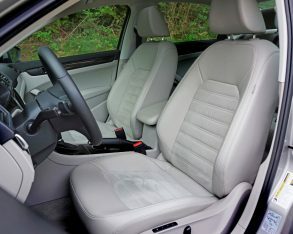 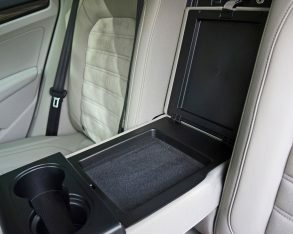 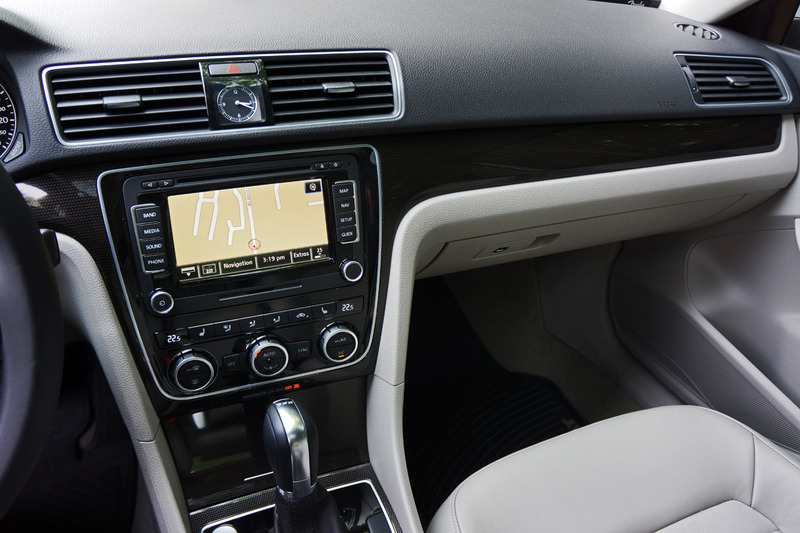 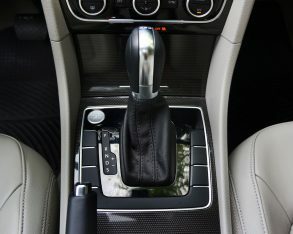 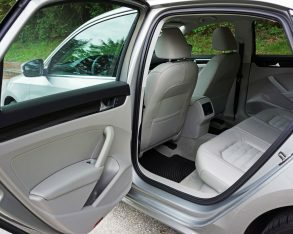 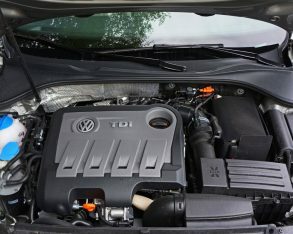 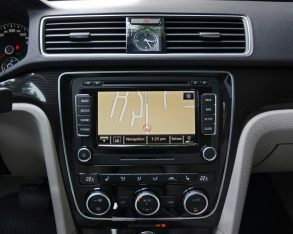 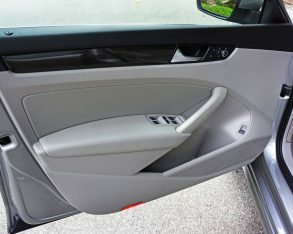 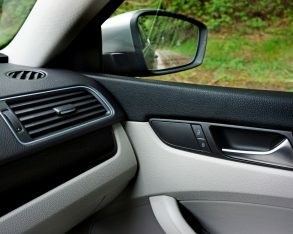 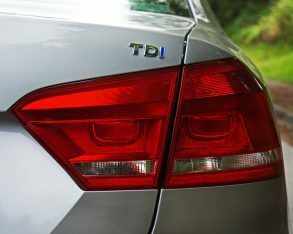 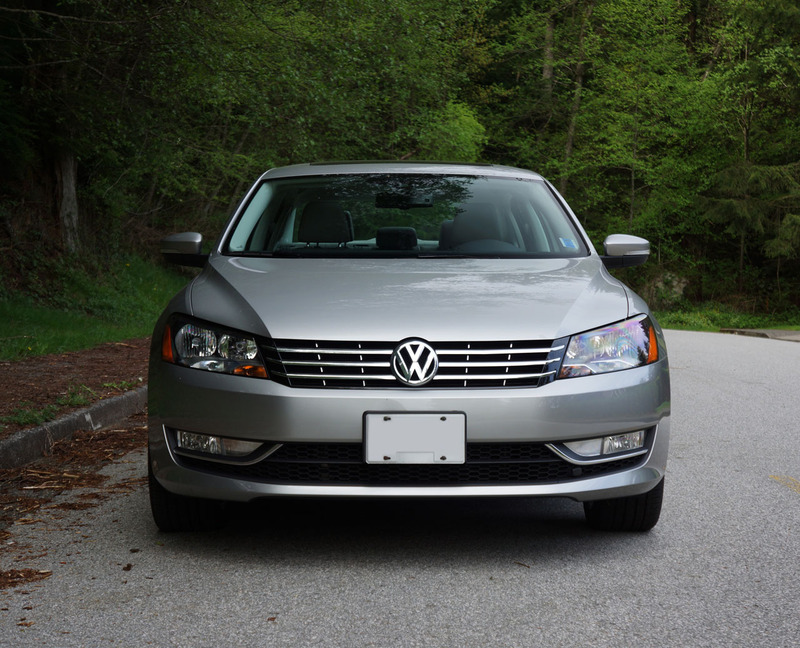 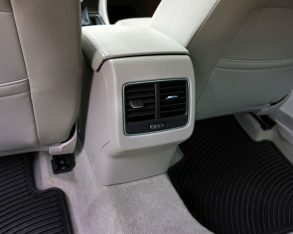 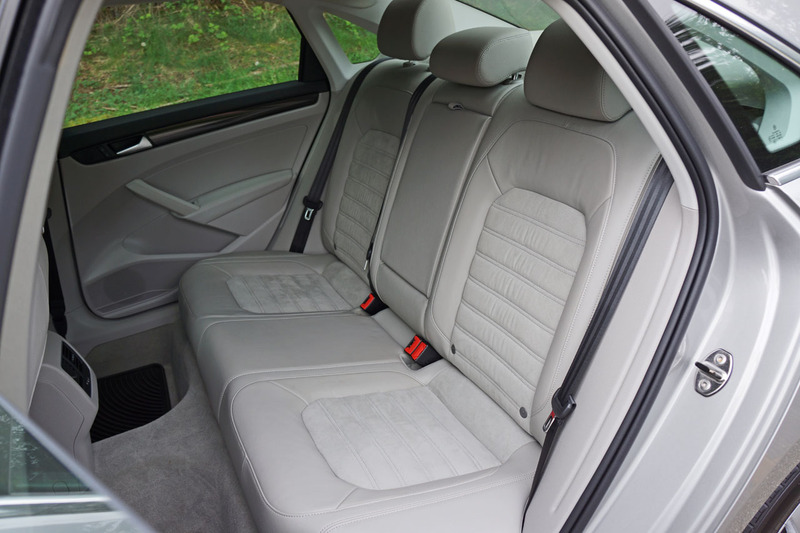 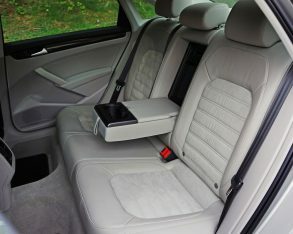 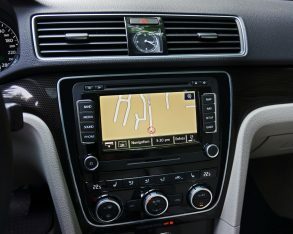 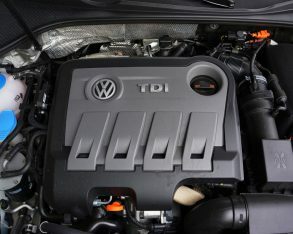 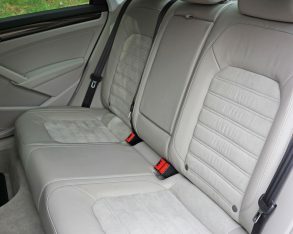 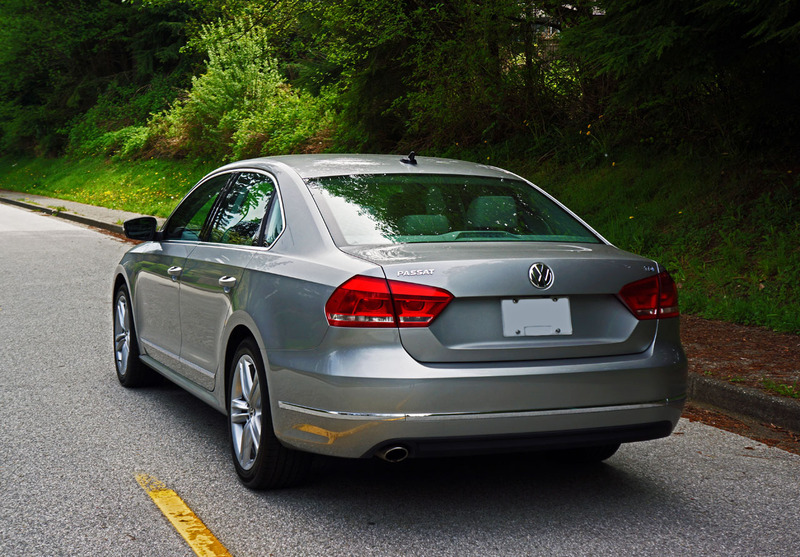 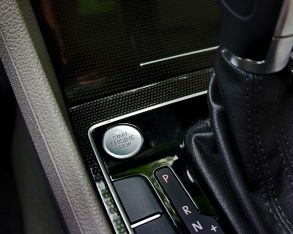 It might not deliver the same premium feel of its predecessor, but it’s not as pricy as that old car was either, while its high level of fit and finish and elegantly upscale European design set it apart in the mainstream midsize crowd, making the Passat one of the few aspirational cars in the class.